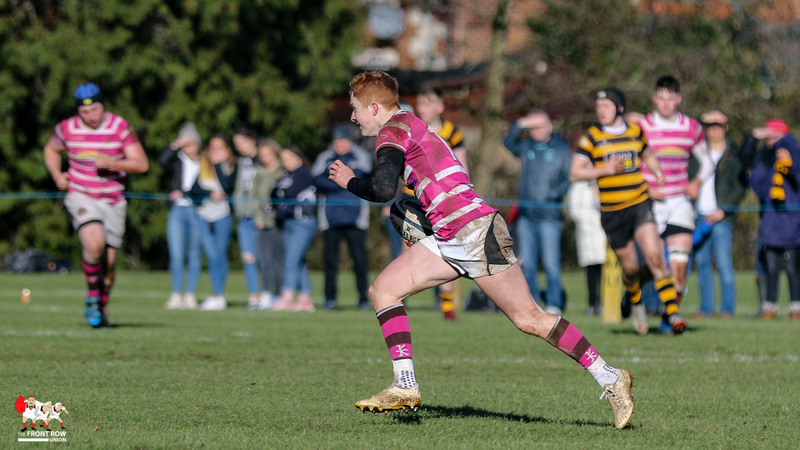 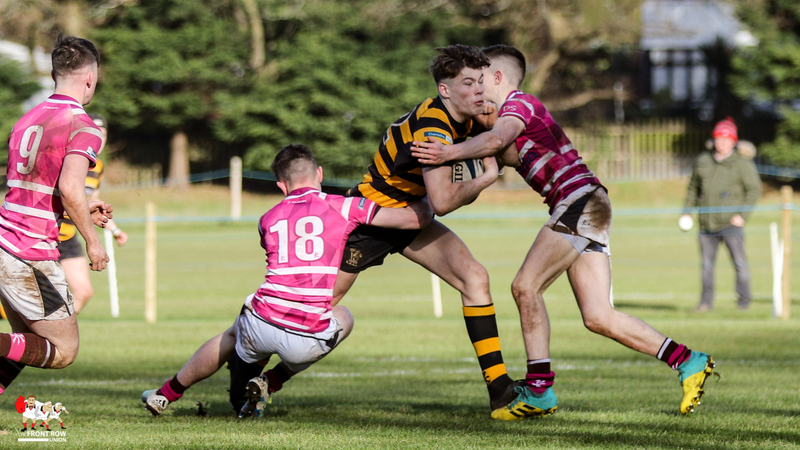 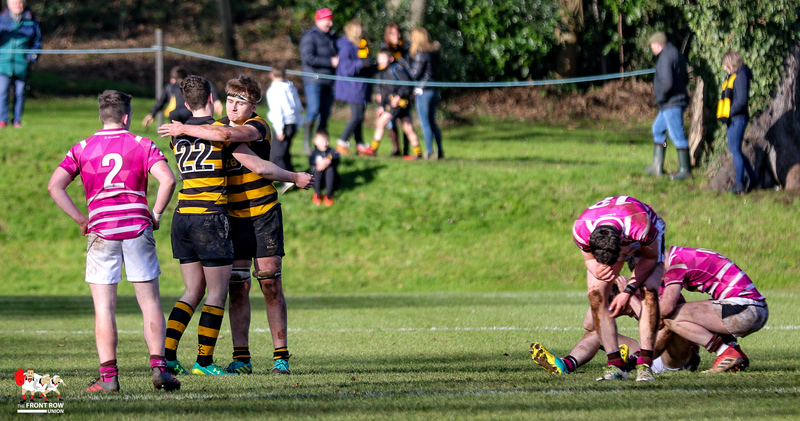 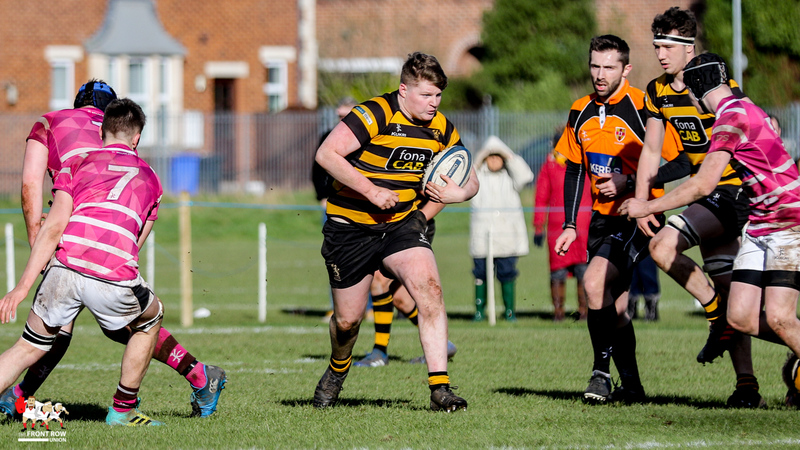 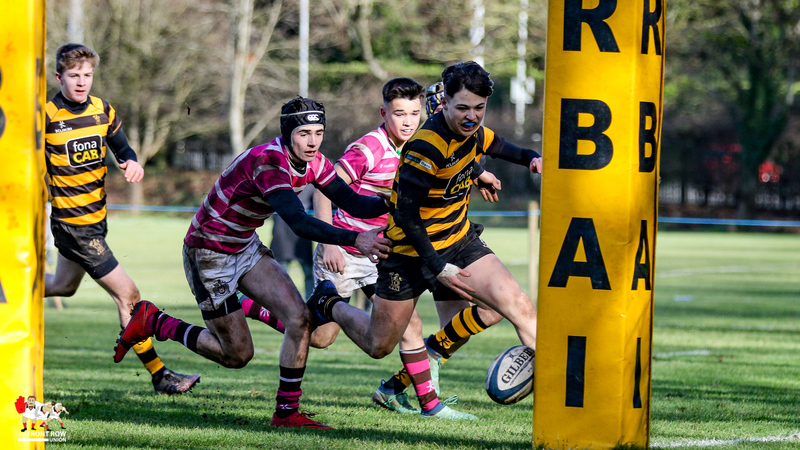 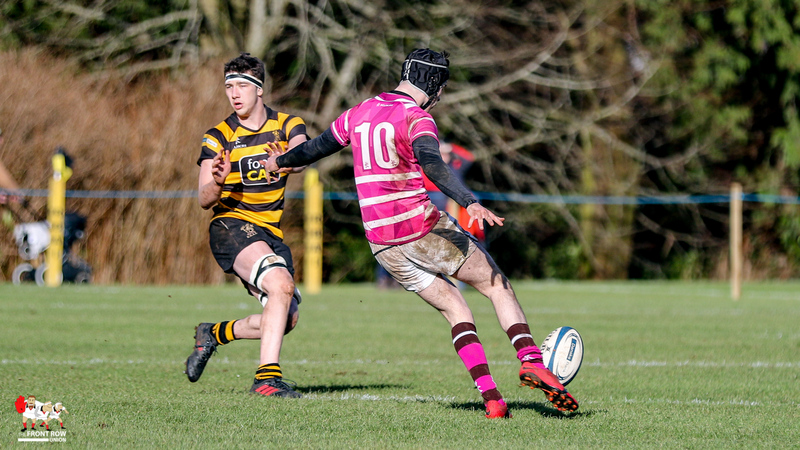 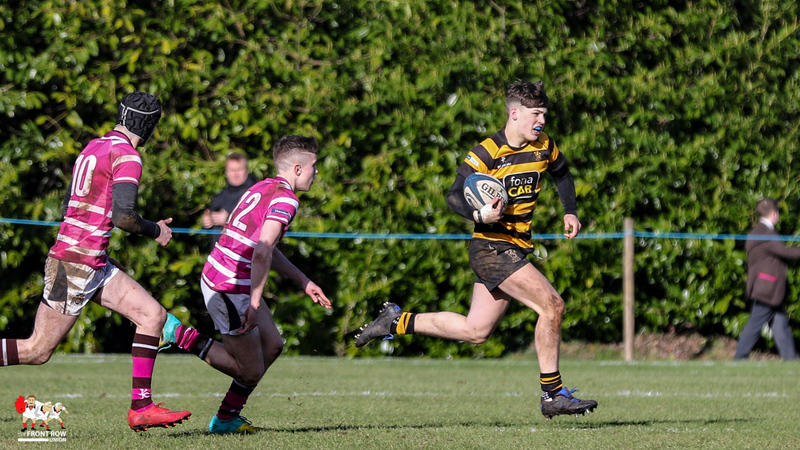 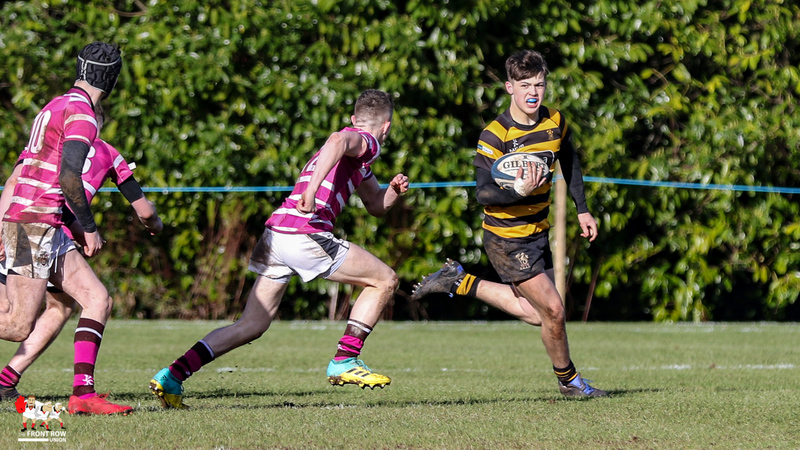 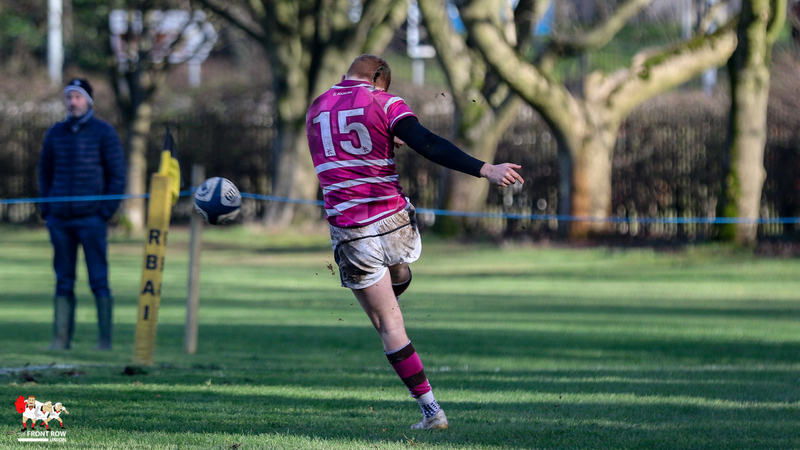 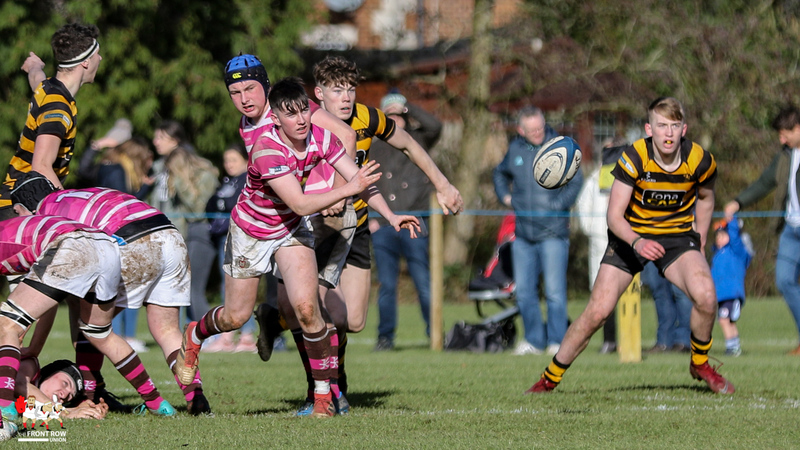 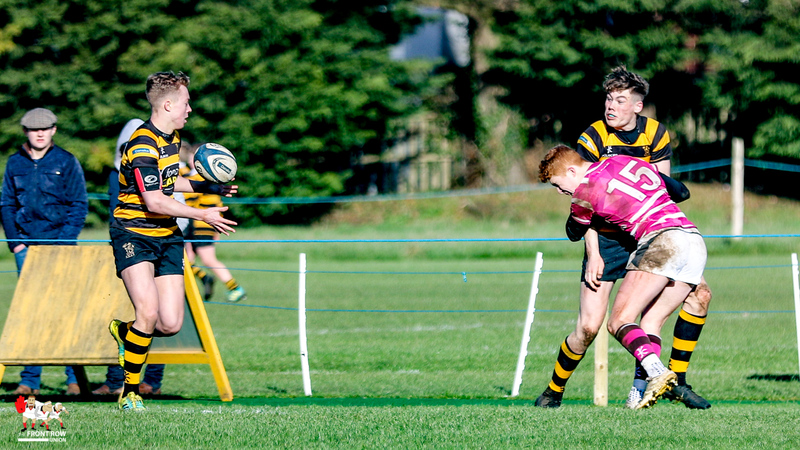 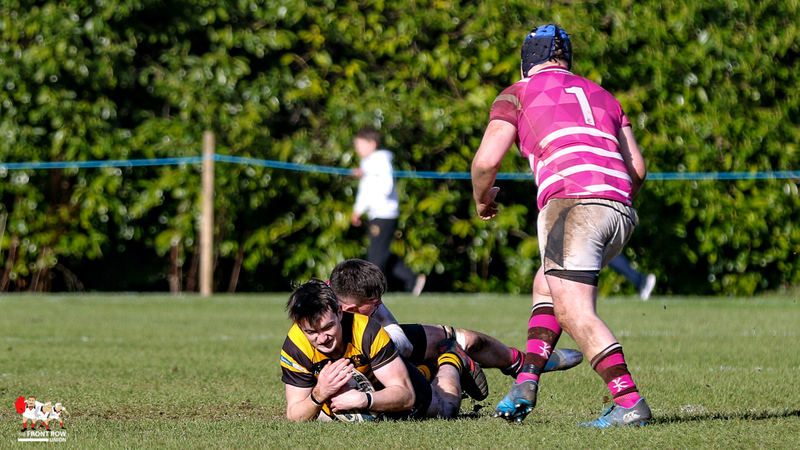 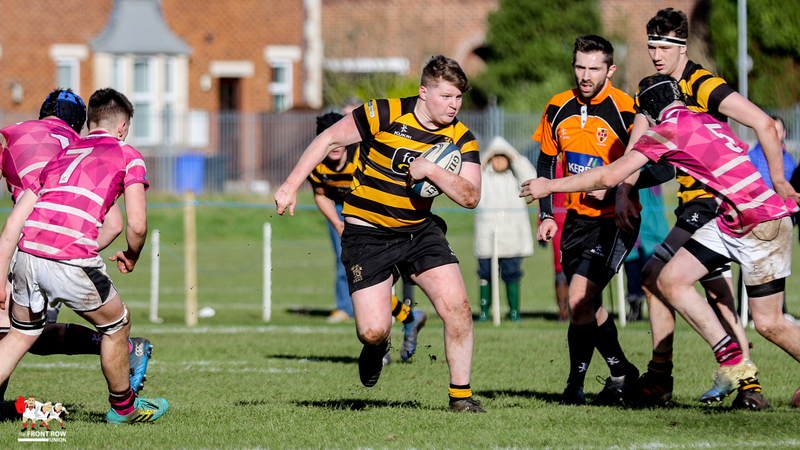 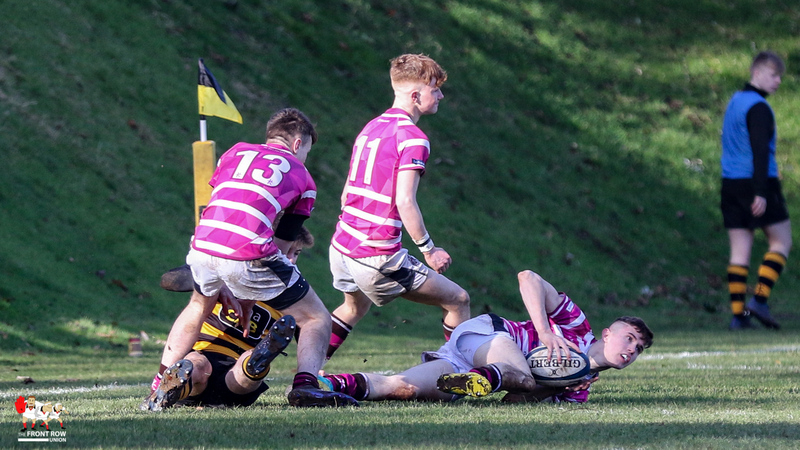 Saturday 9th February 2019.RABI prove to strong for Royal School Dungannon with the Belfast side running in six tries without reply. 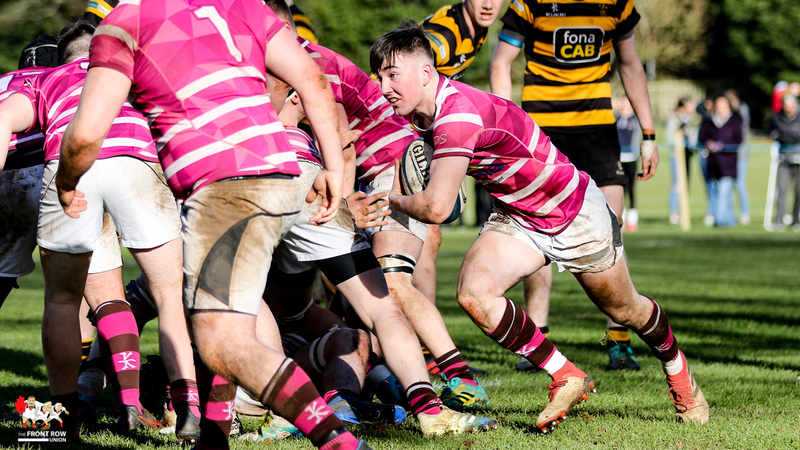 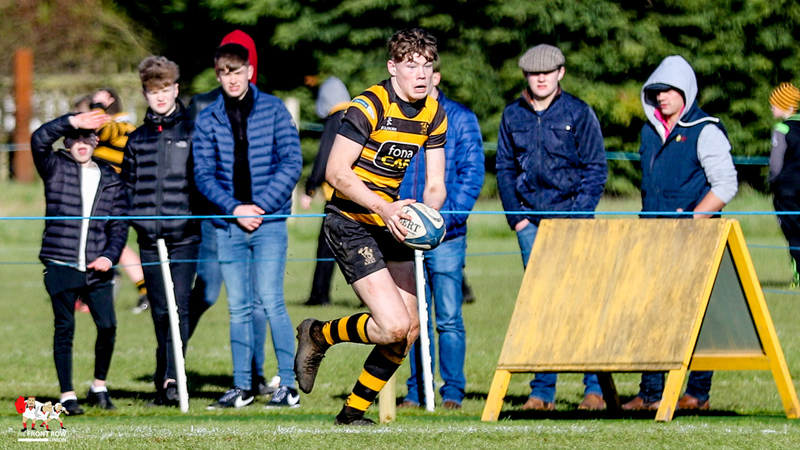 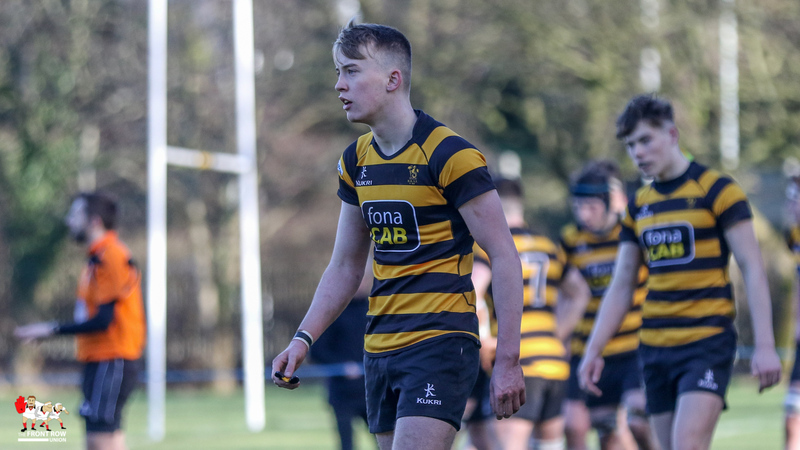 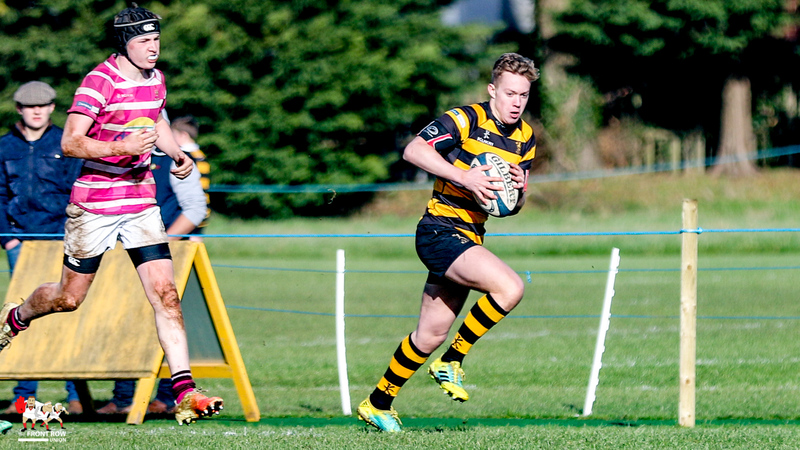 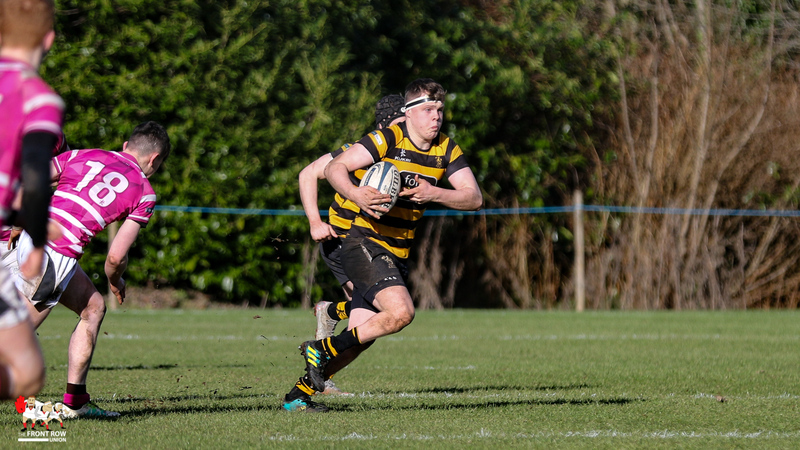 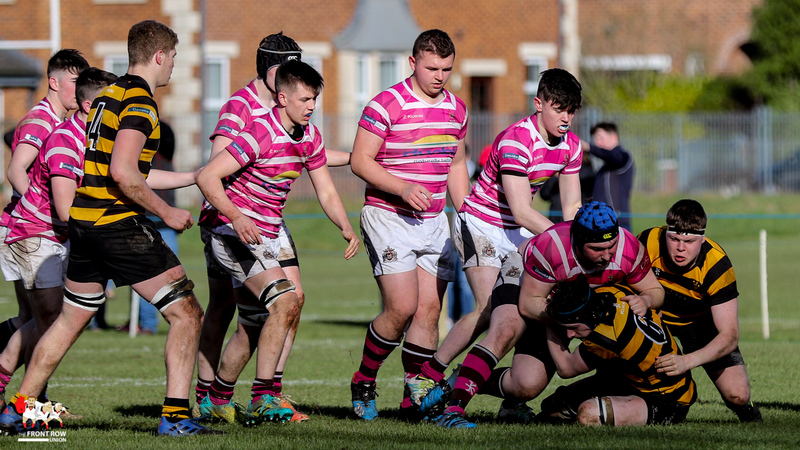 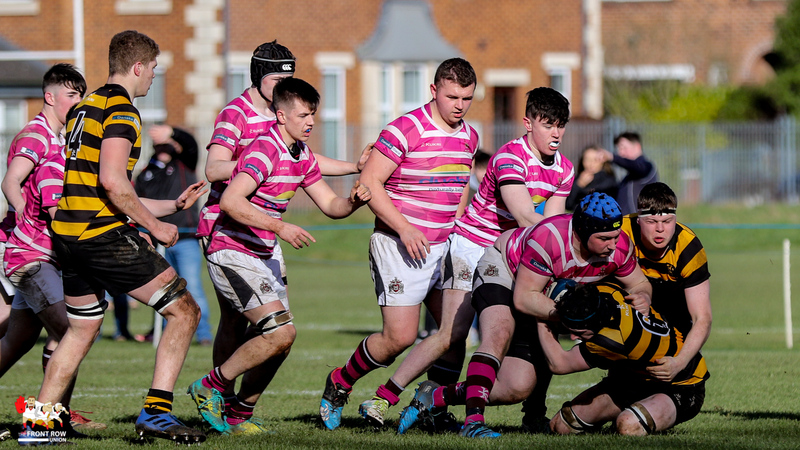 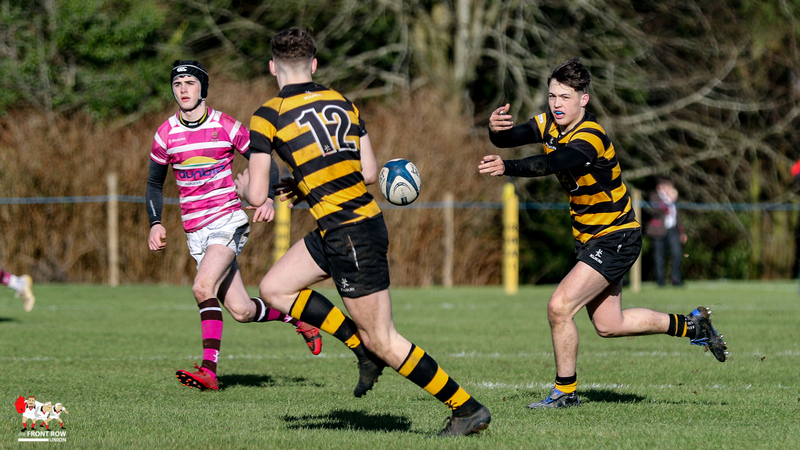 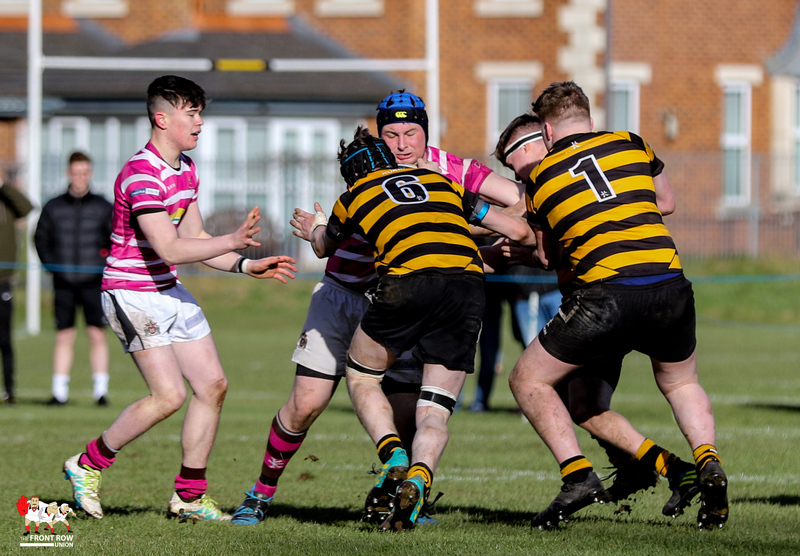 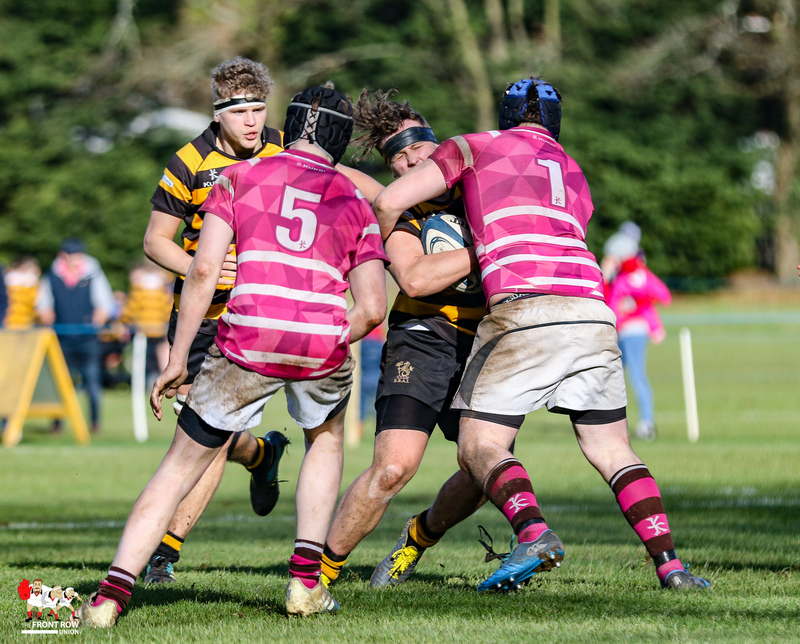 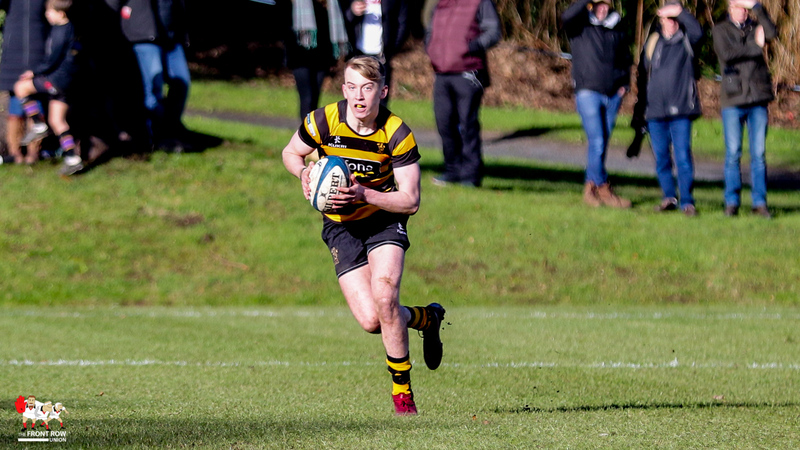 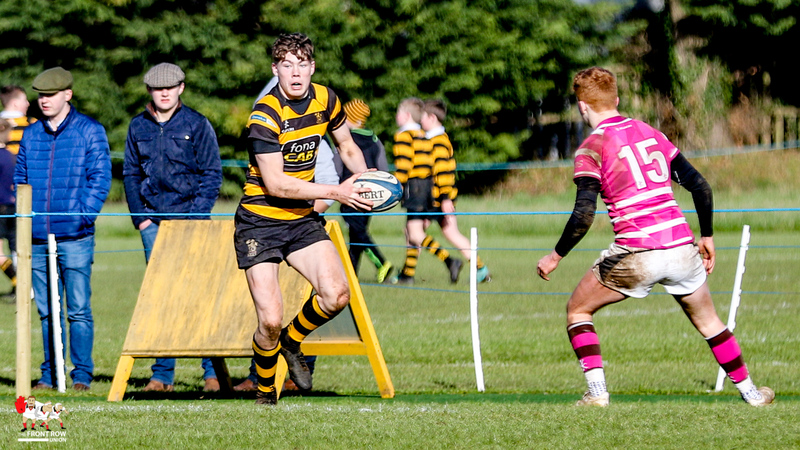 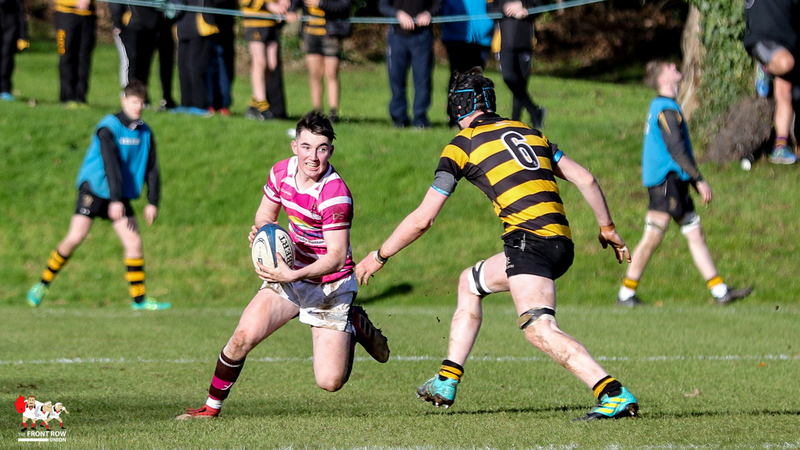 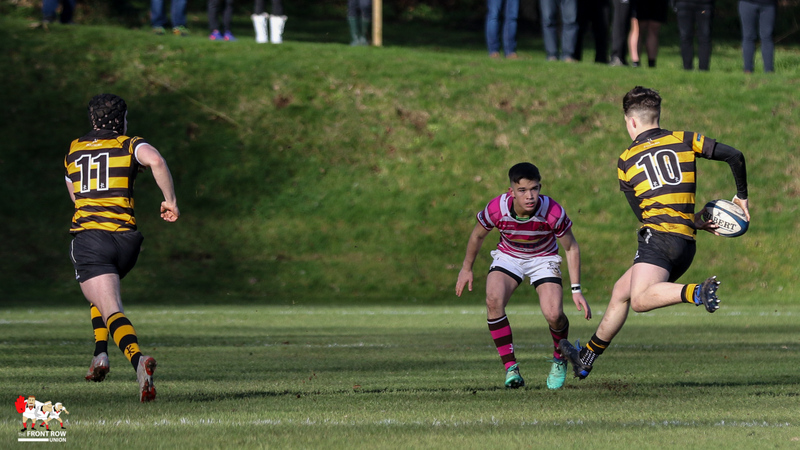 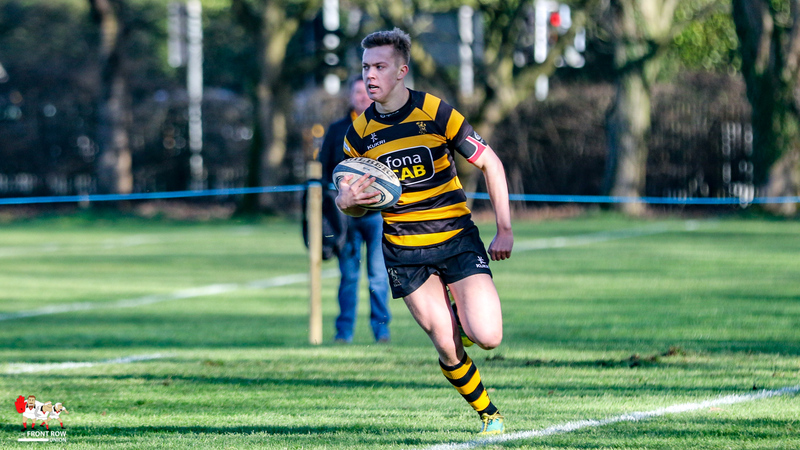 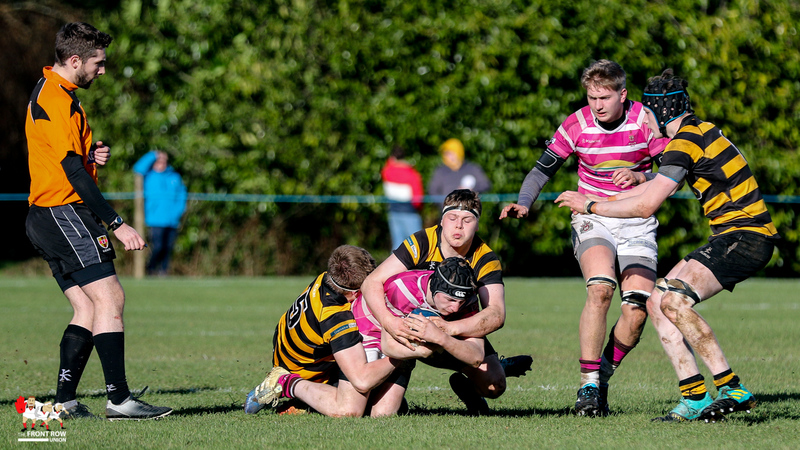 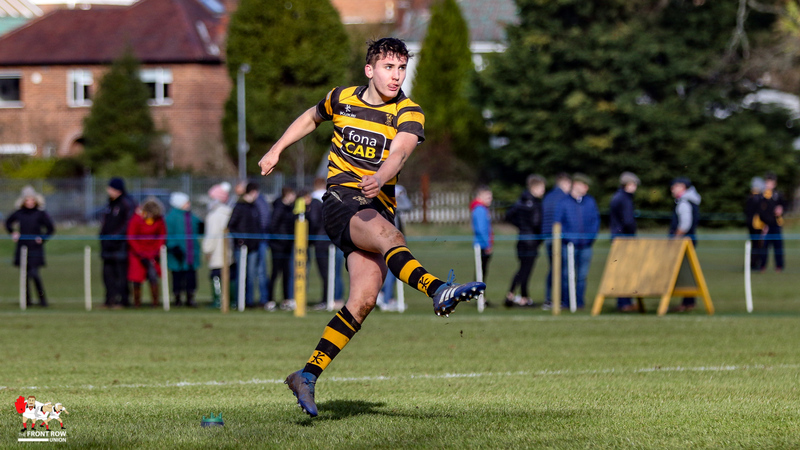 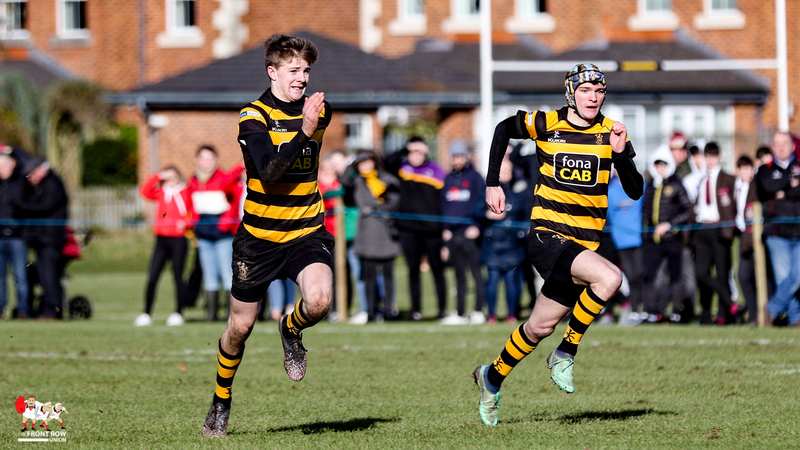 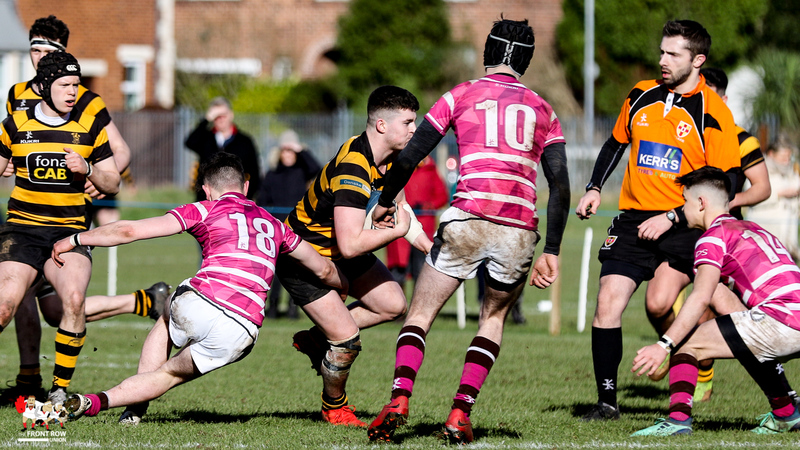 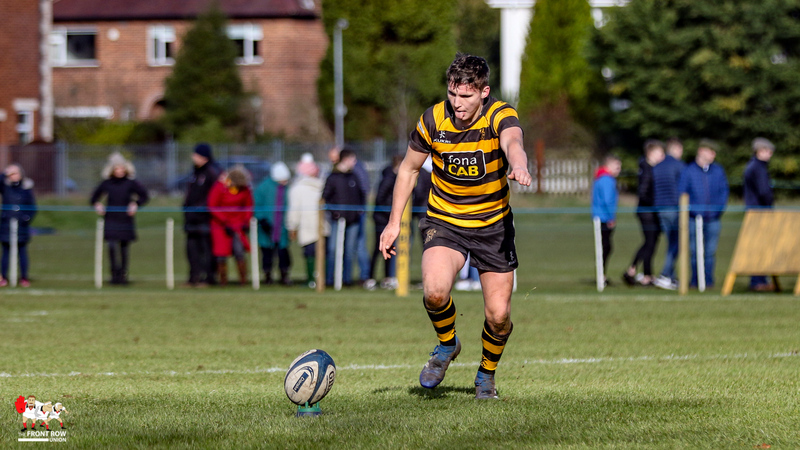 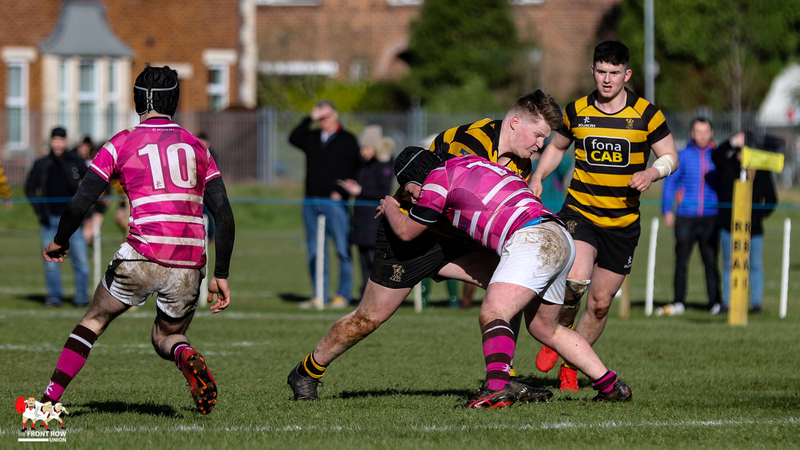 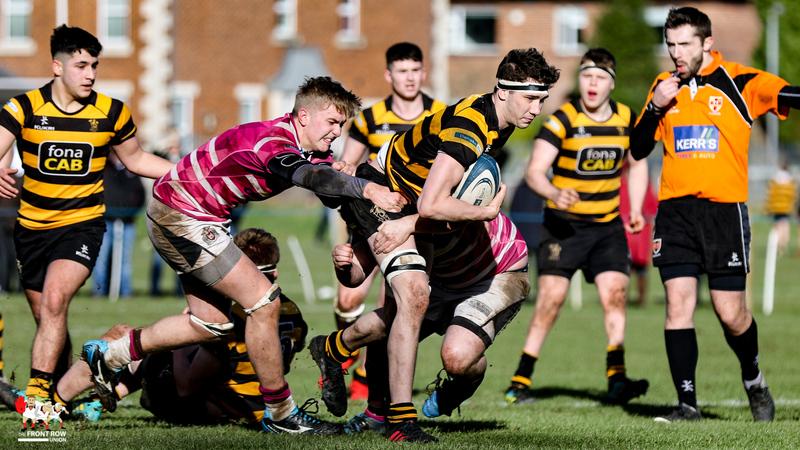 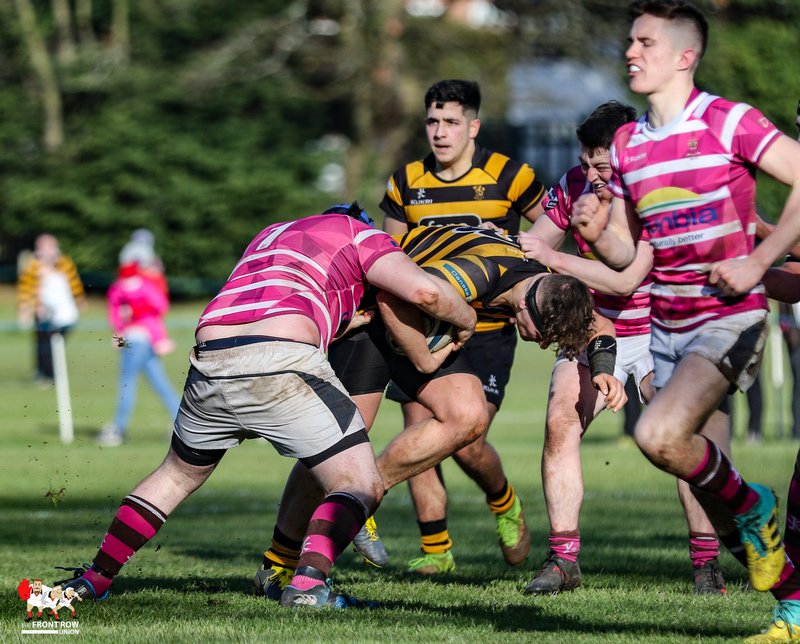 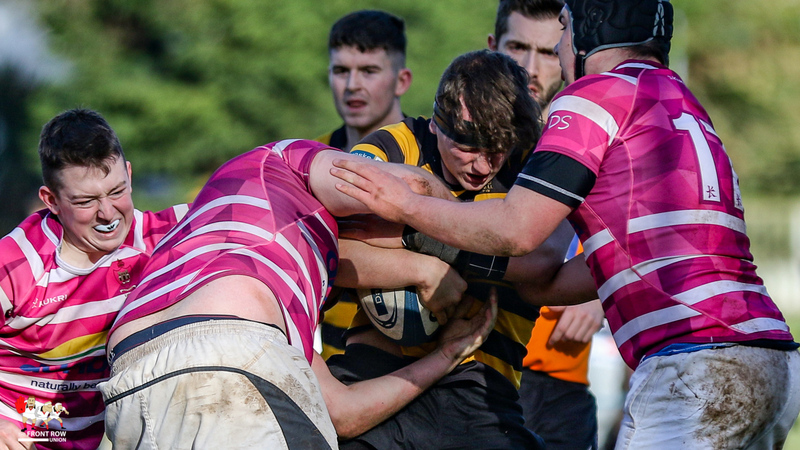 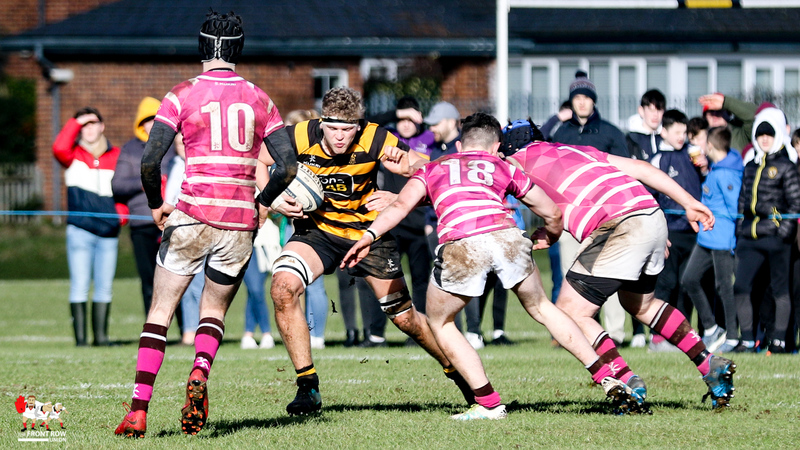 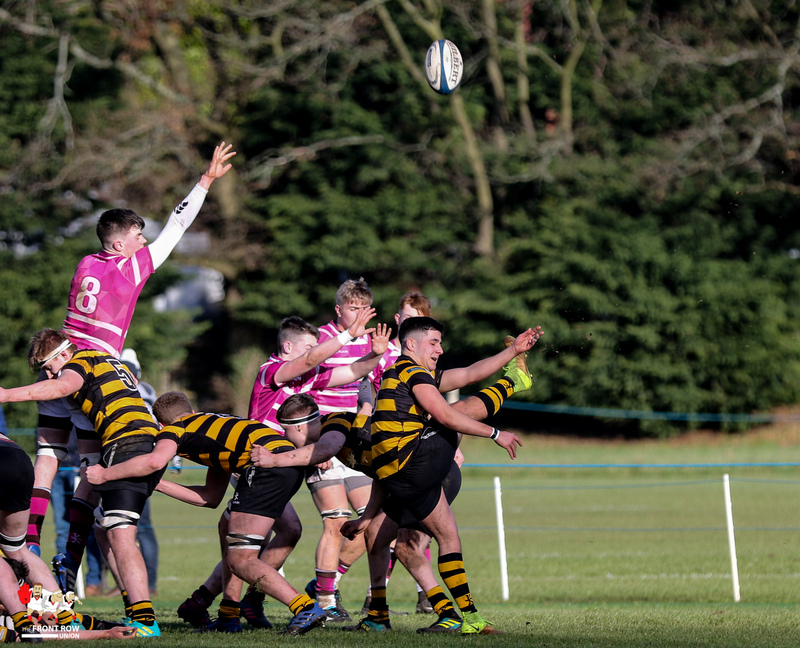 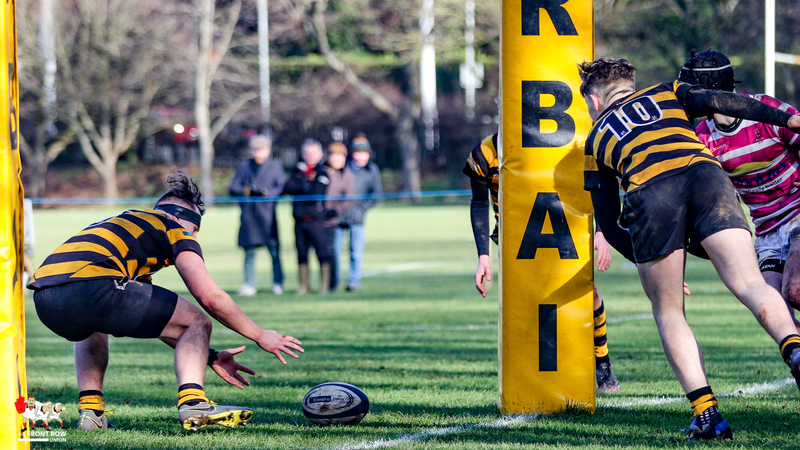 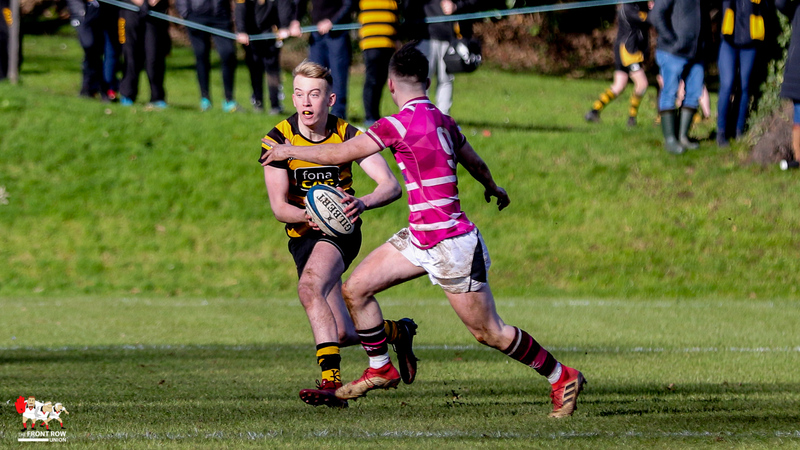 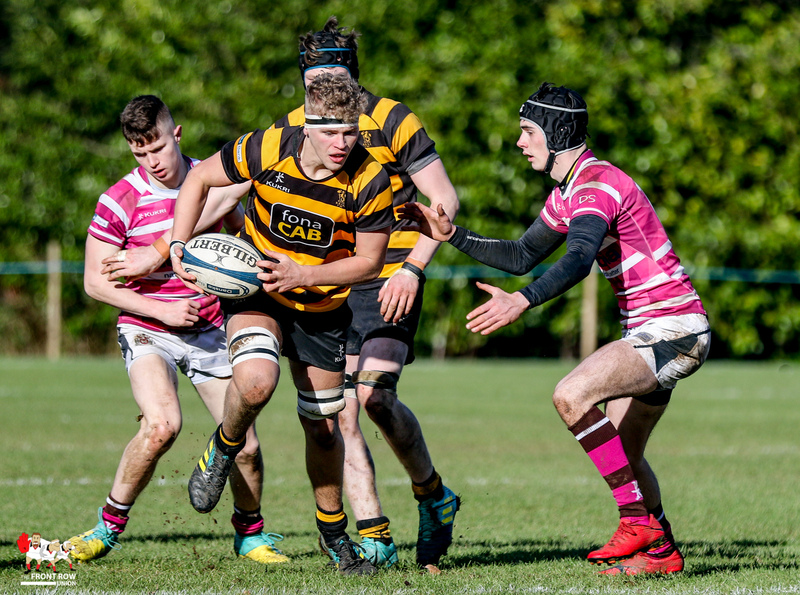 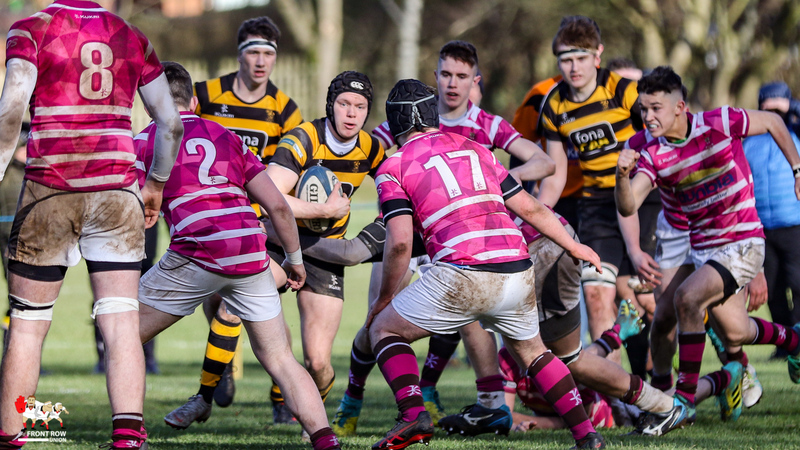 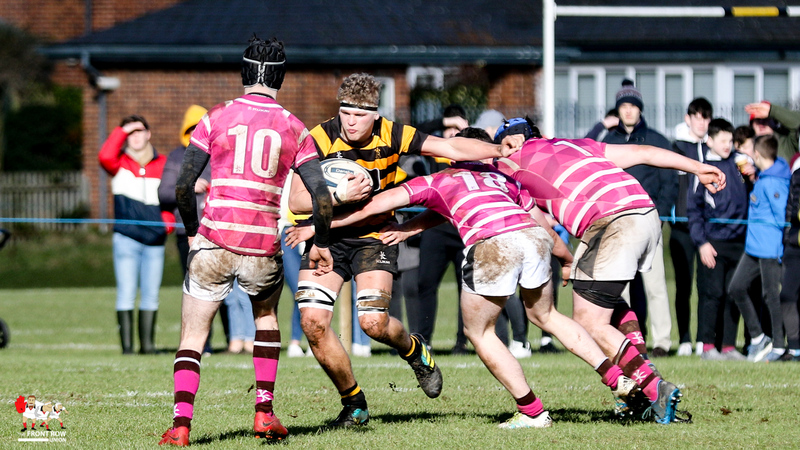 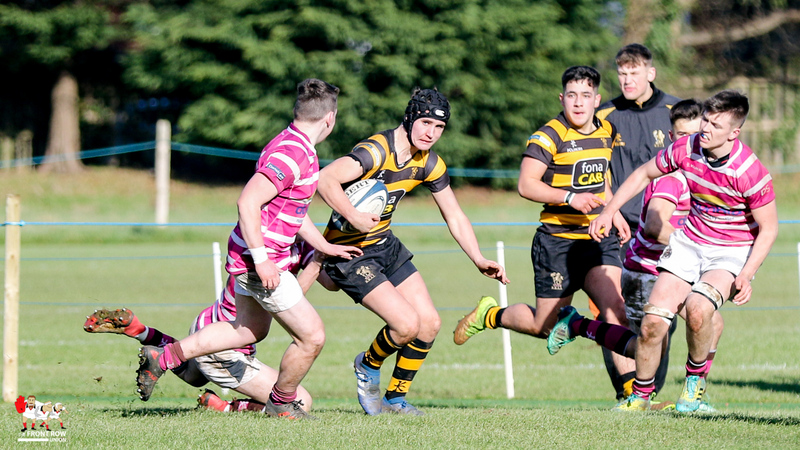 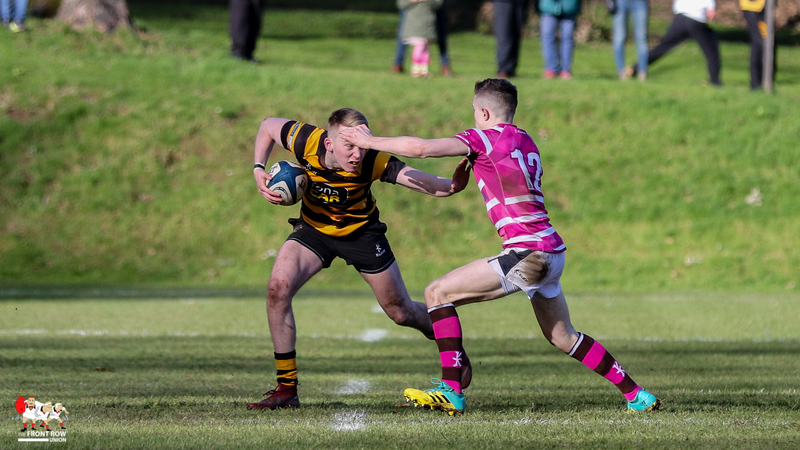 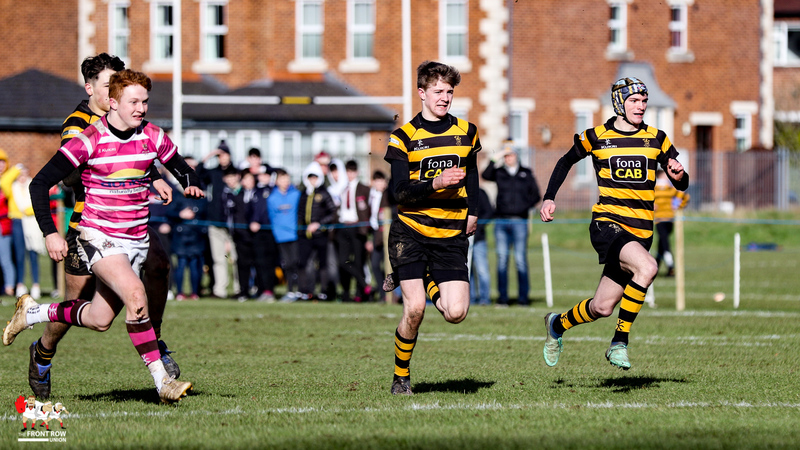 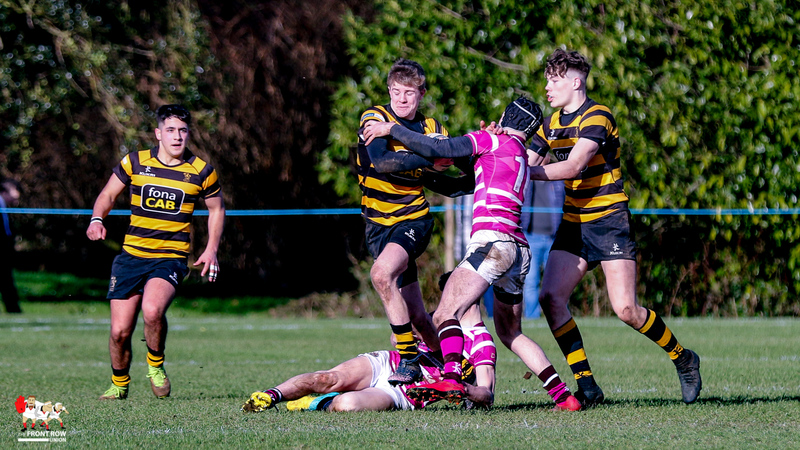 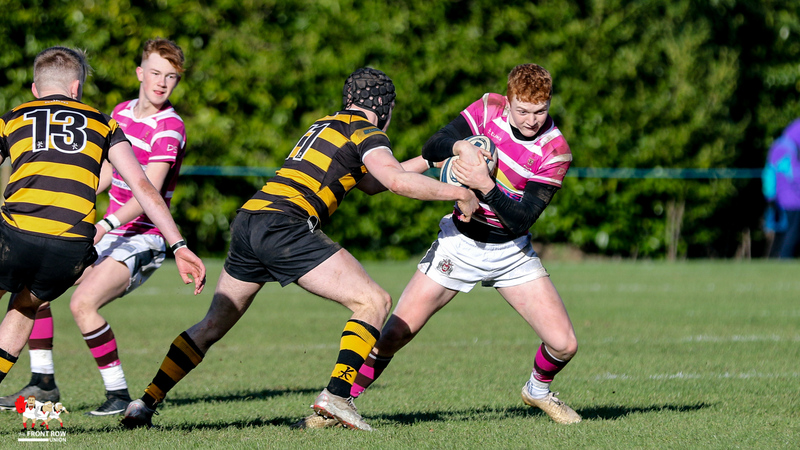 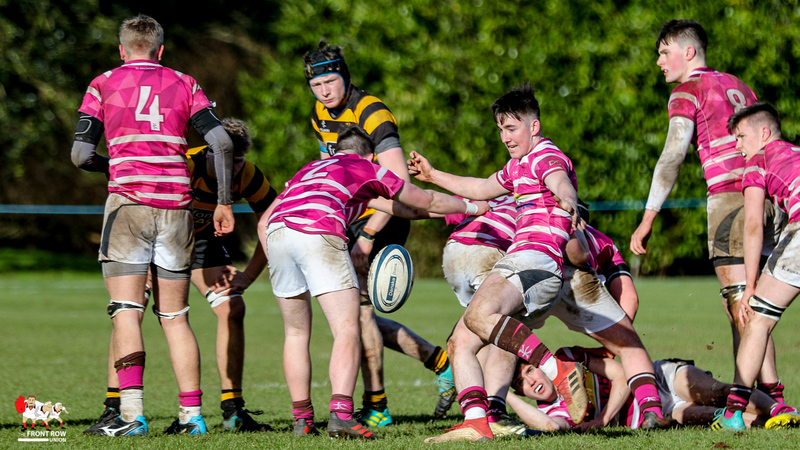 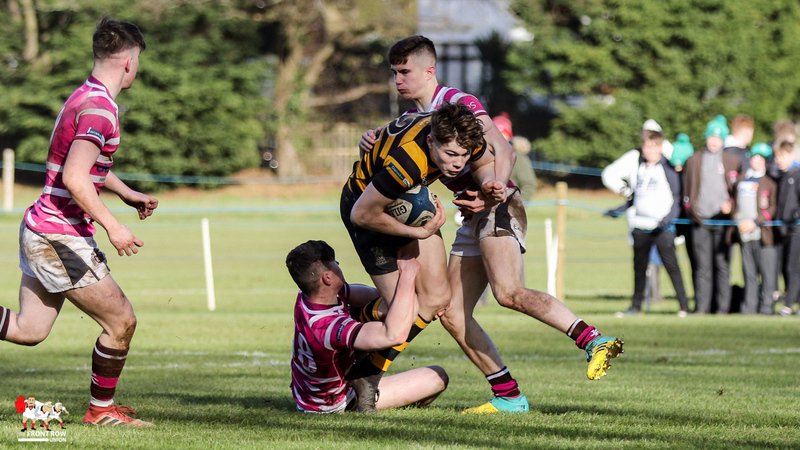 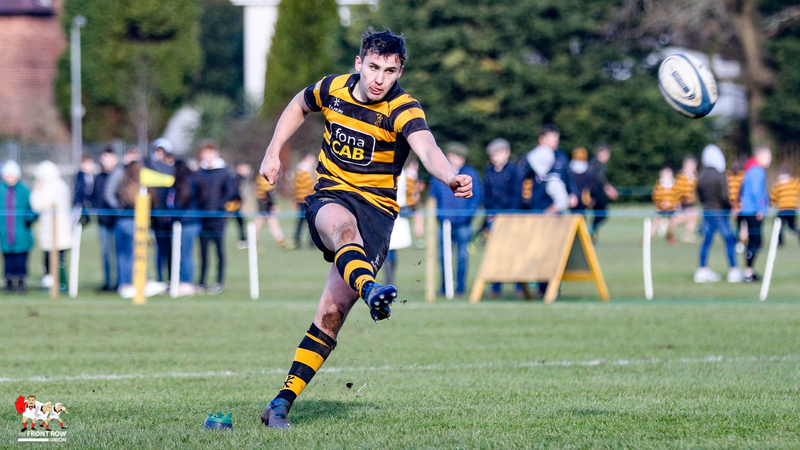 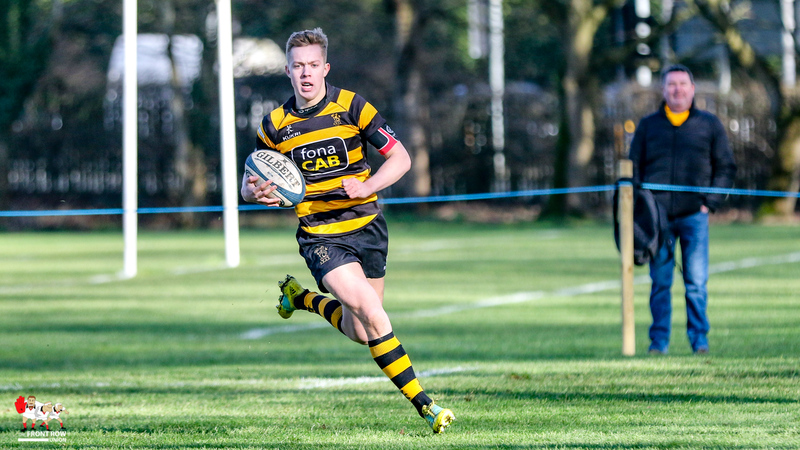 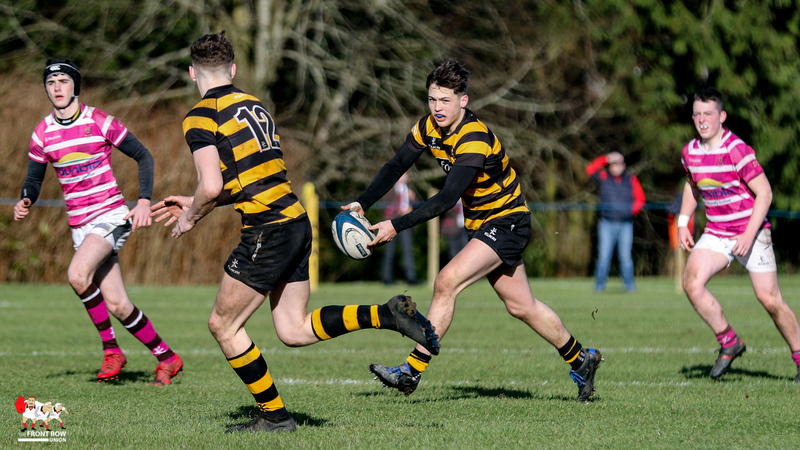 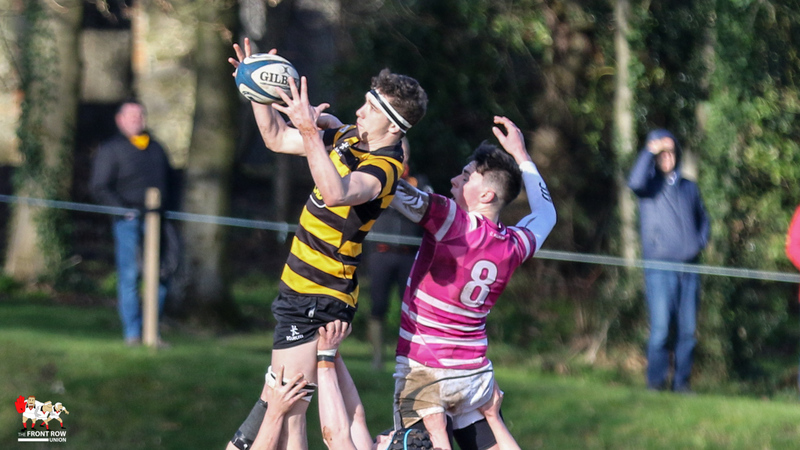 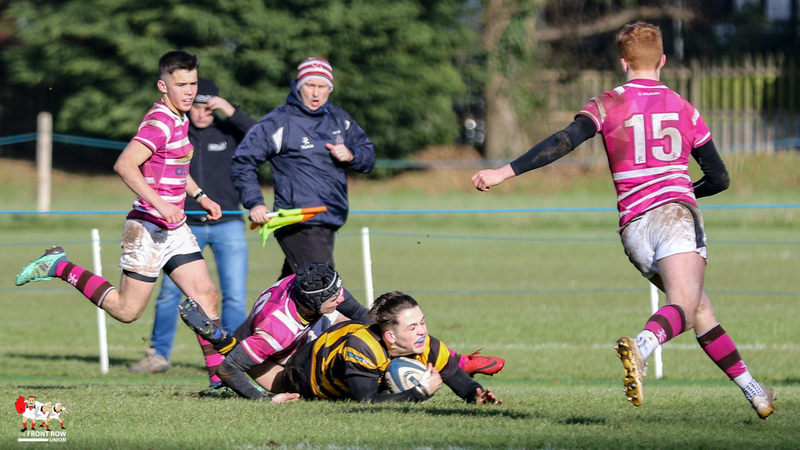 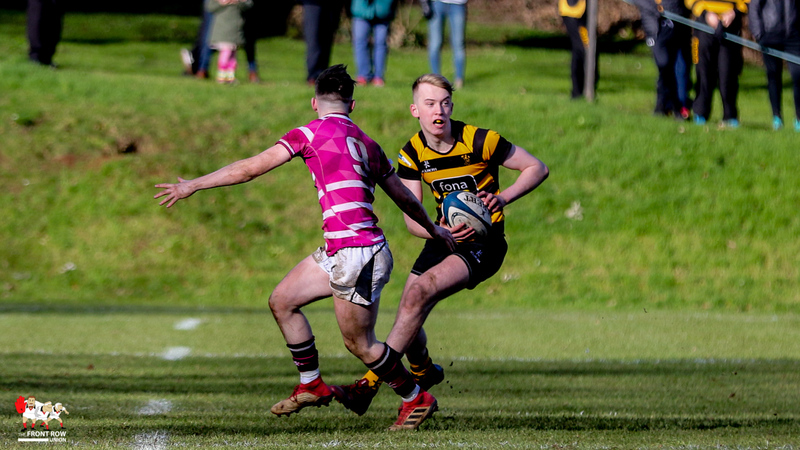 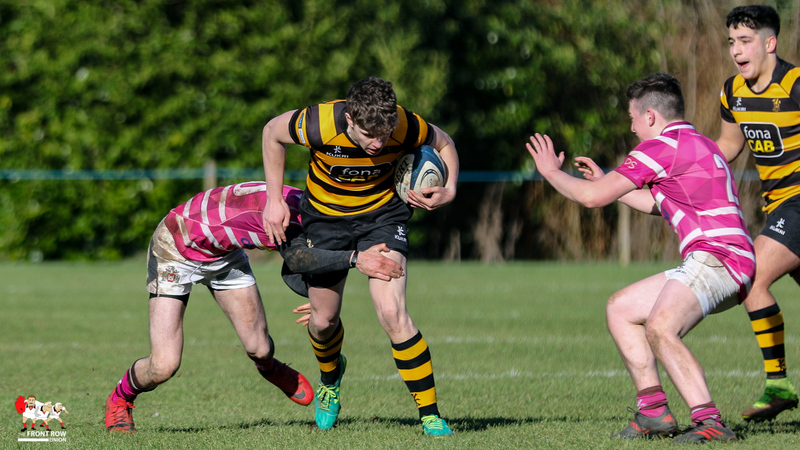 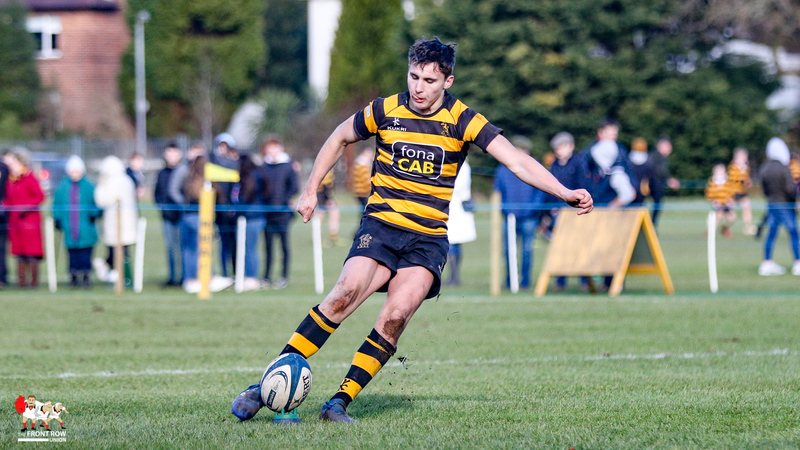 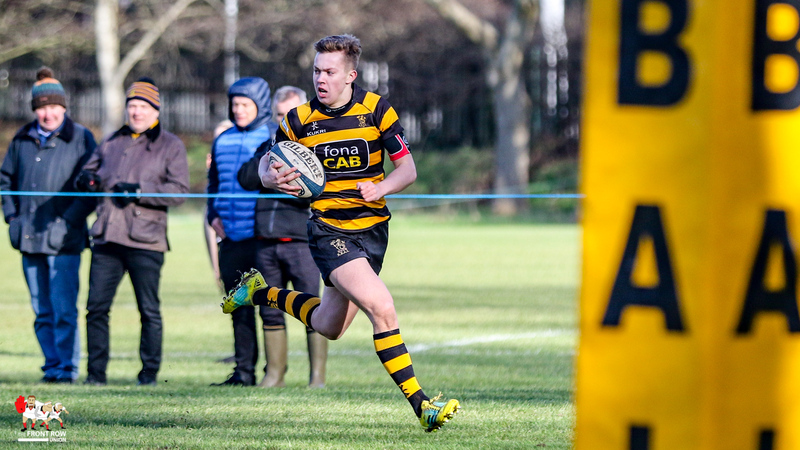 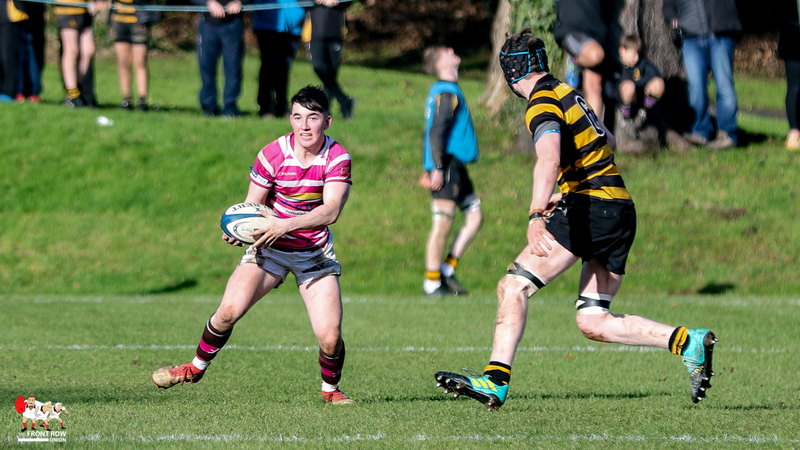 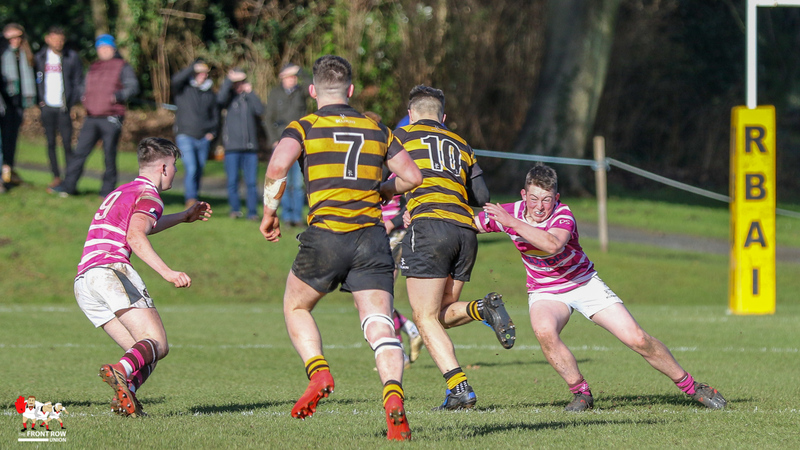 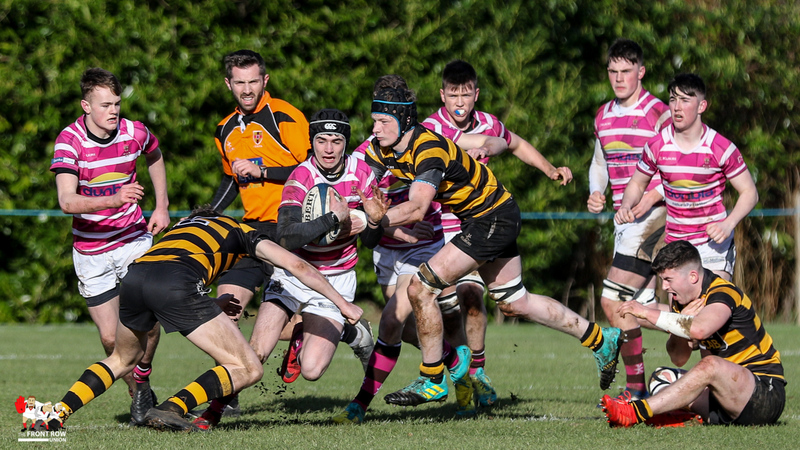 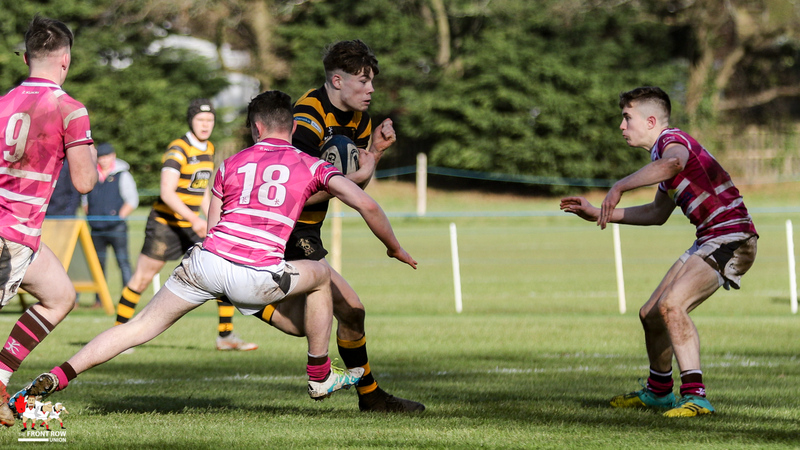 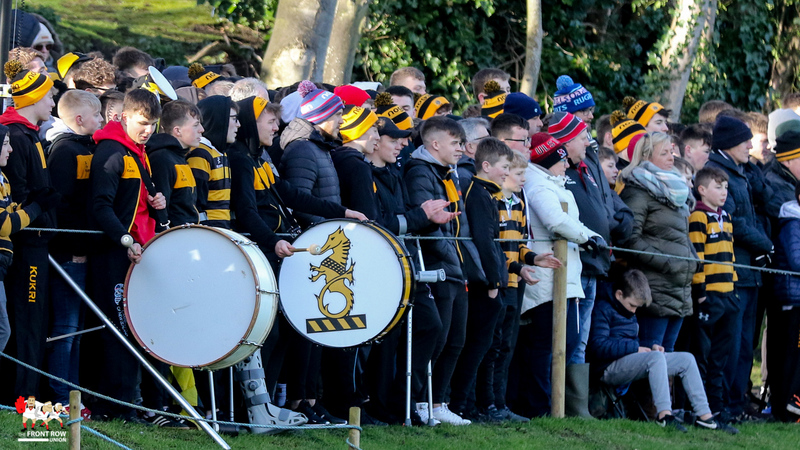 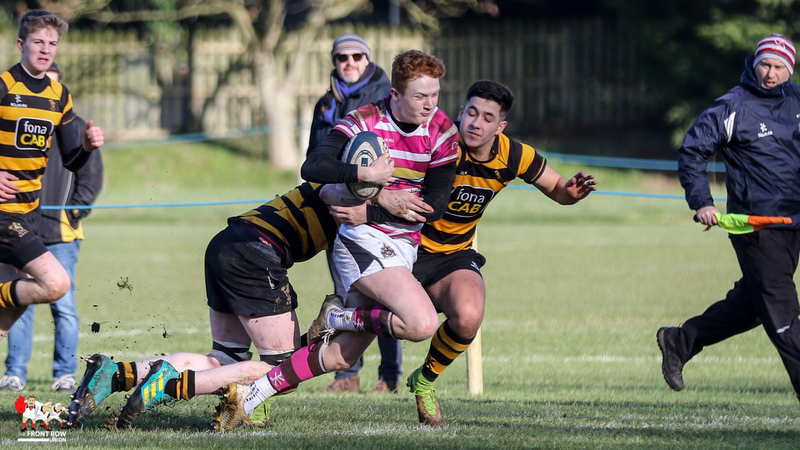 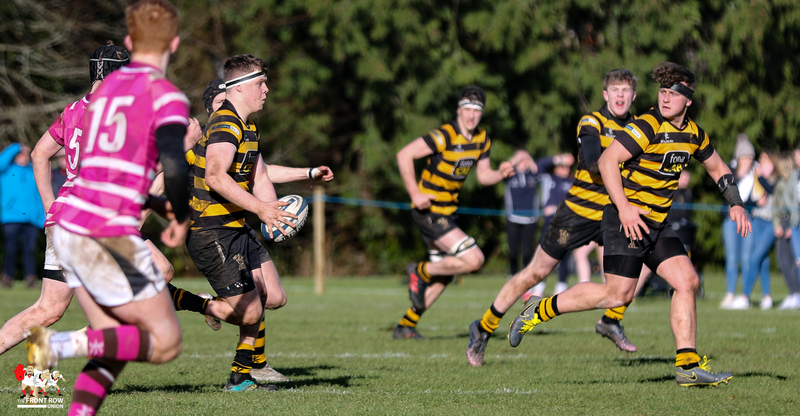 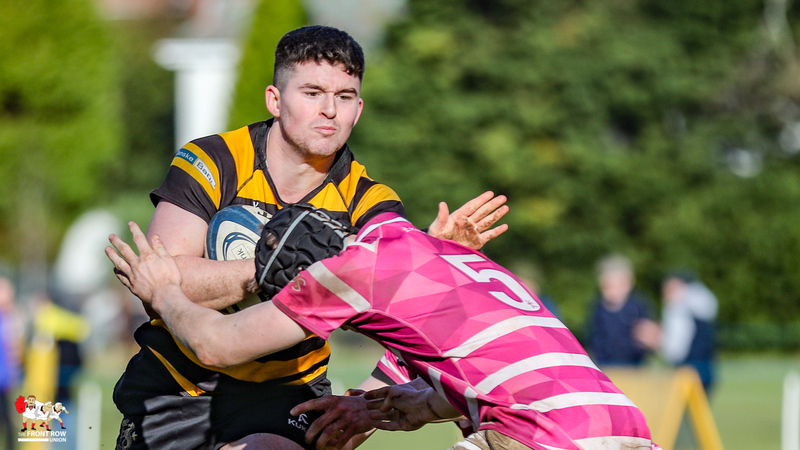 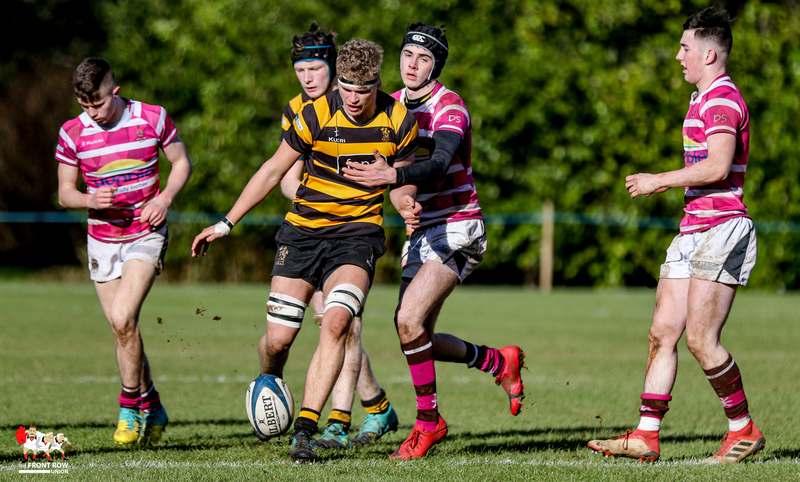 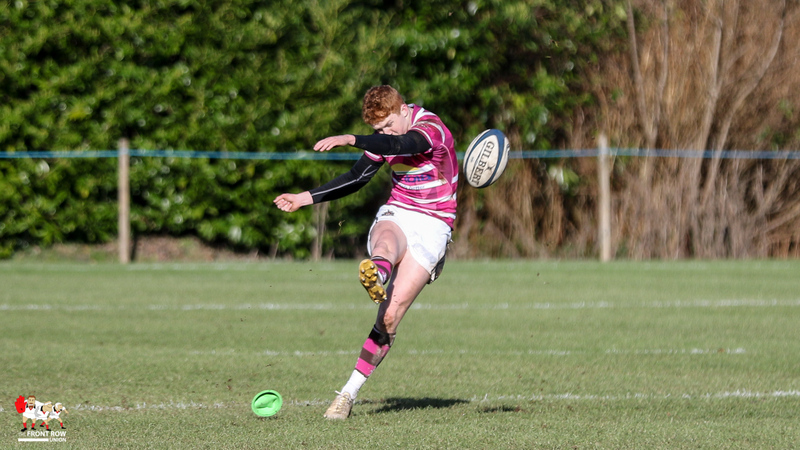 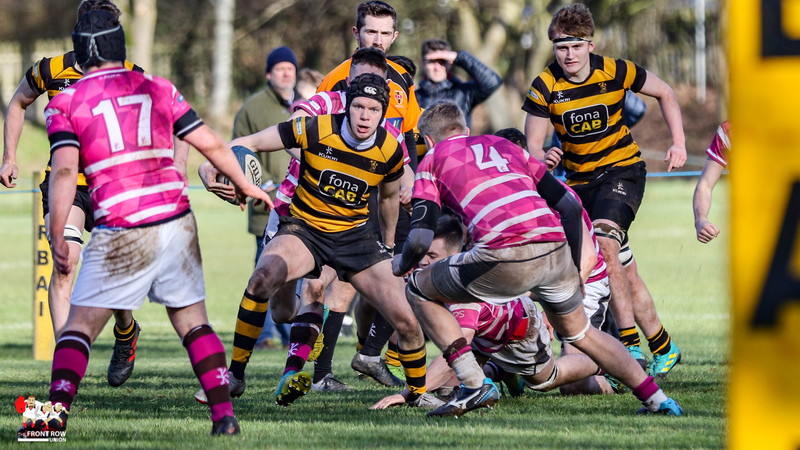 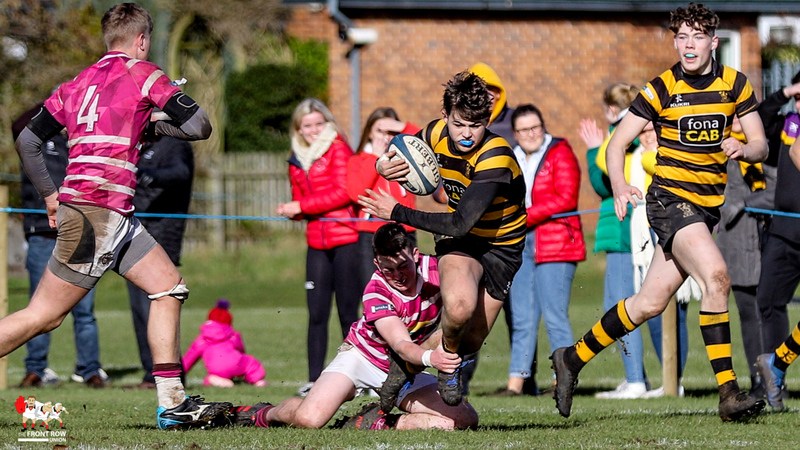 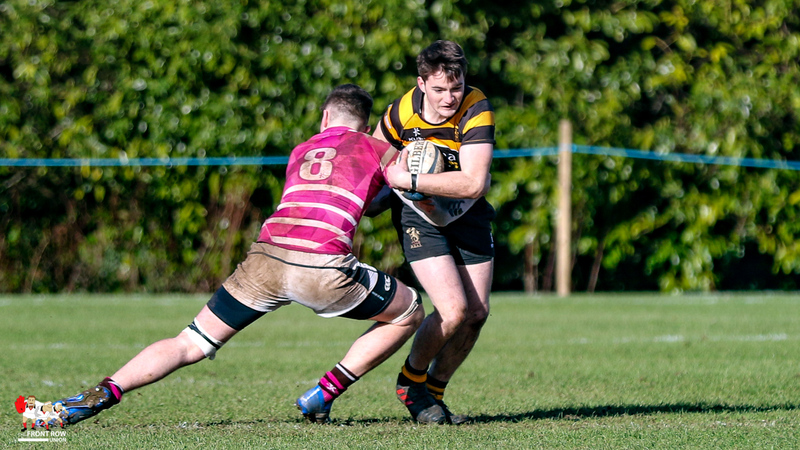 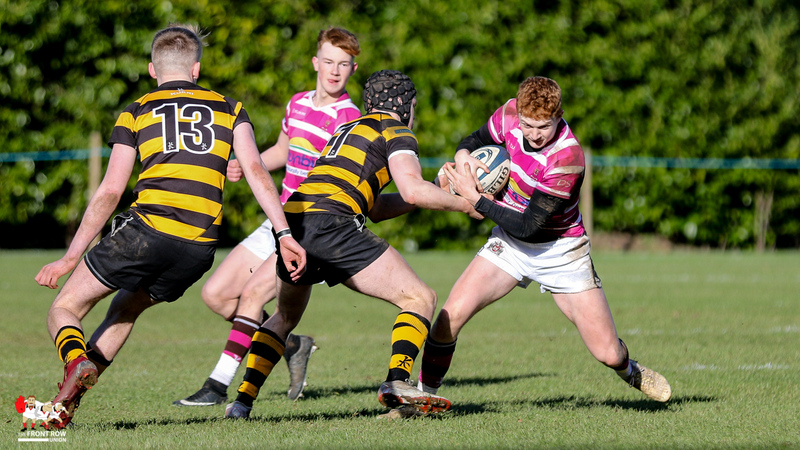 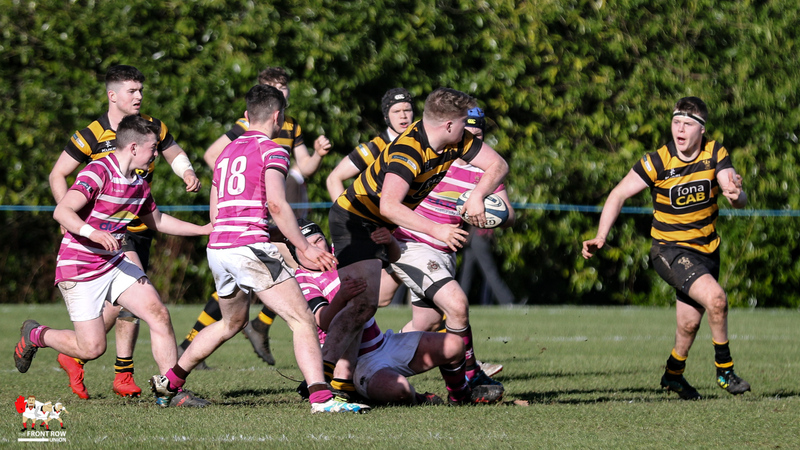 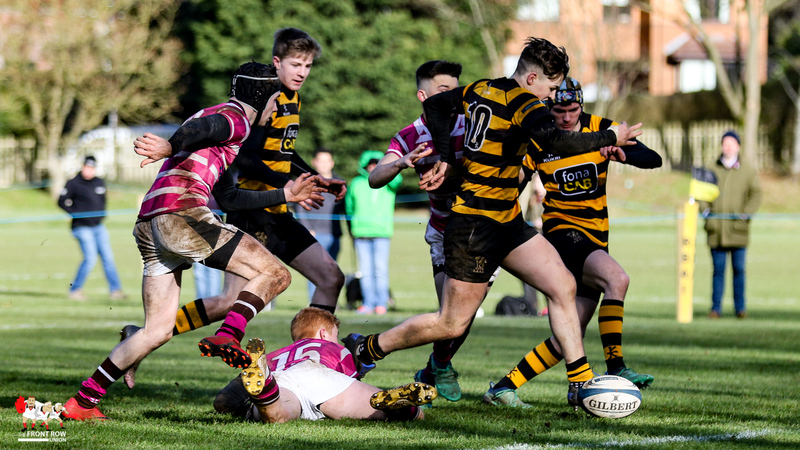 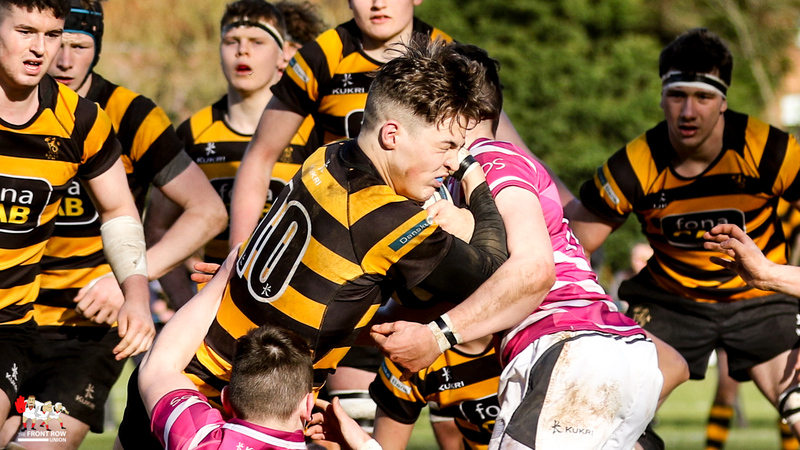 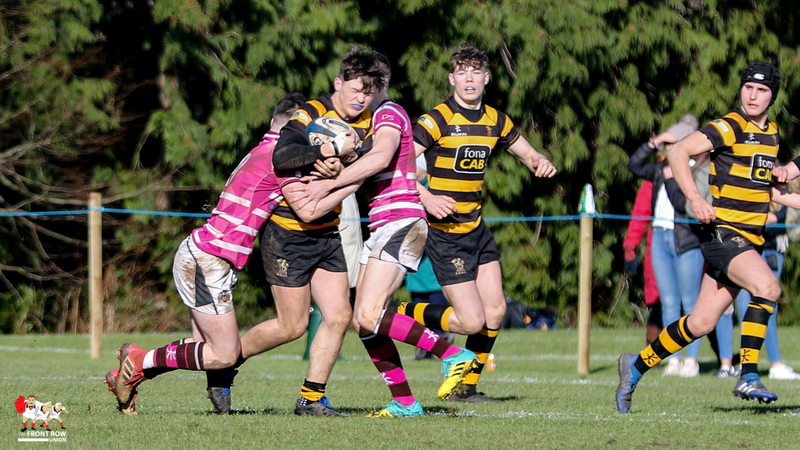 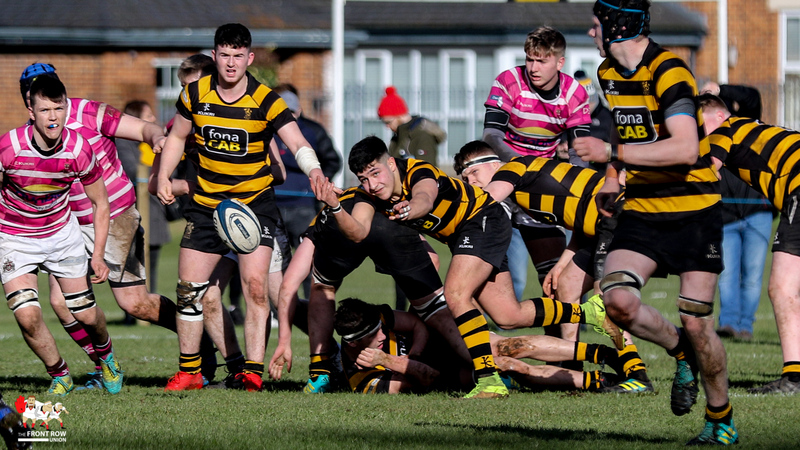 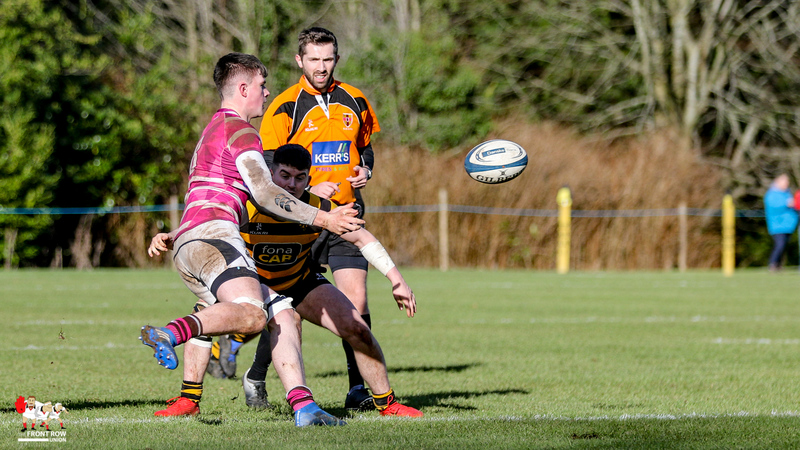 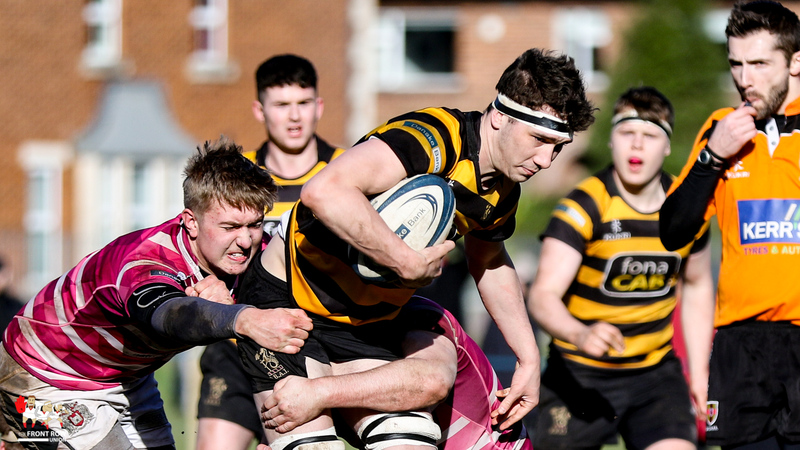 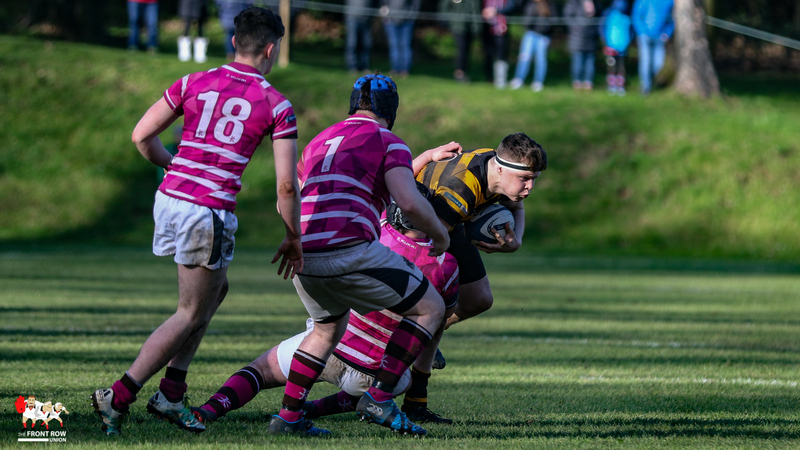 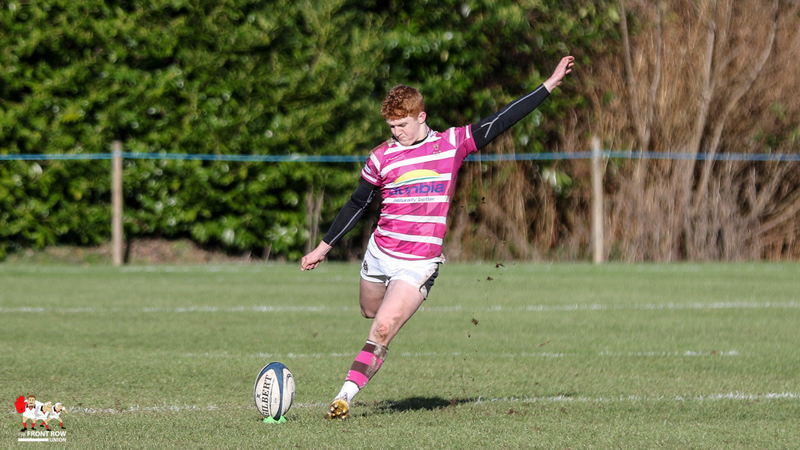 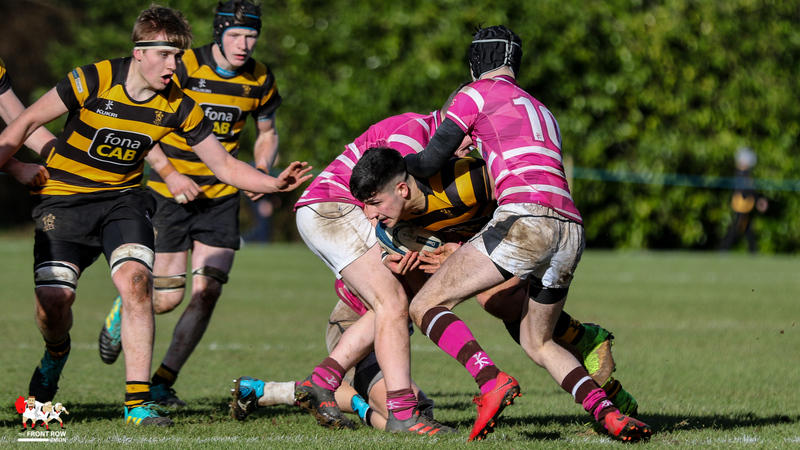 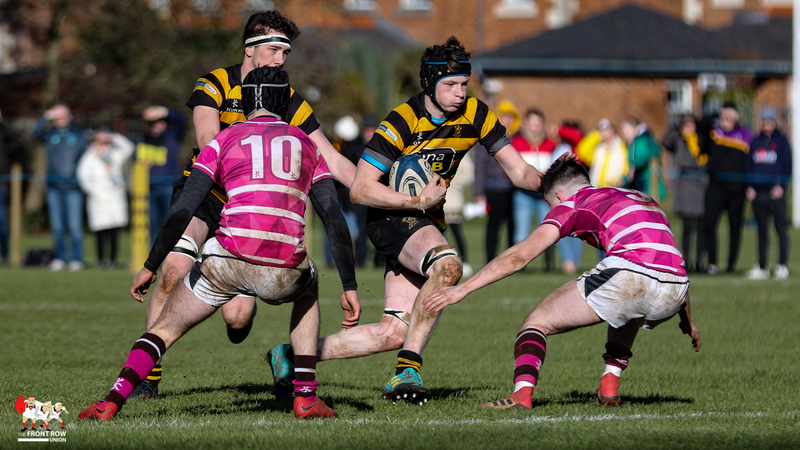 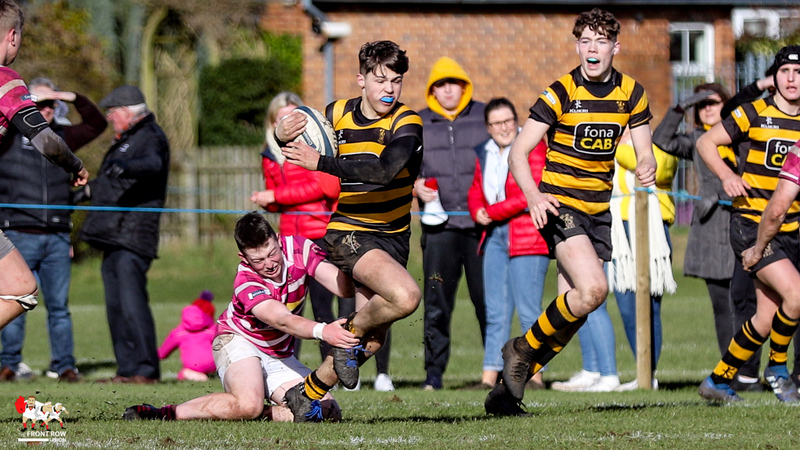 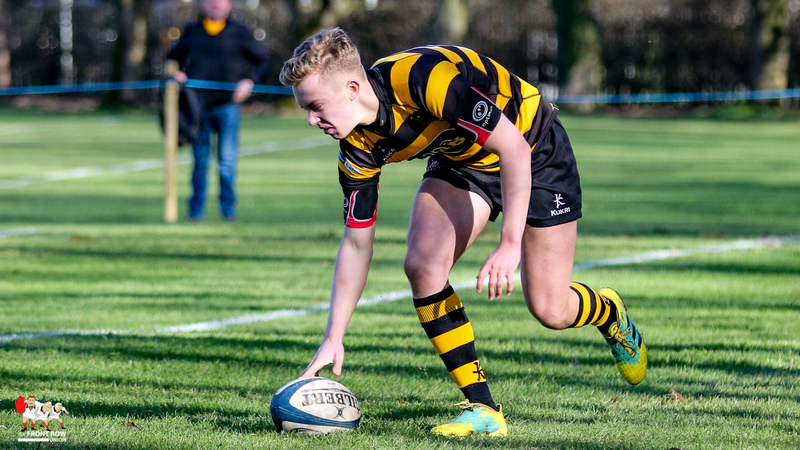 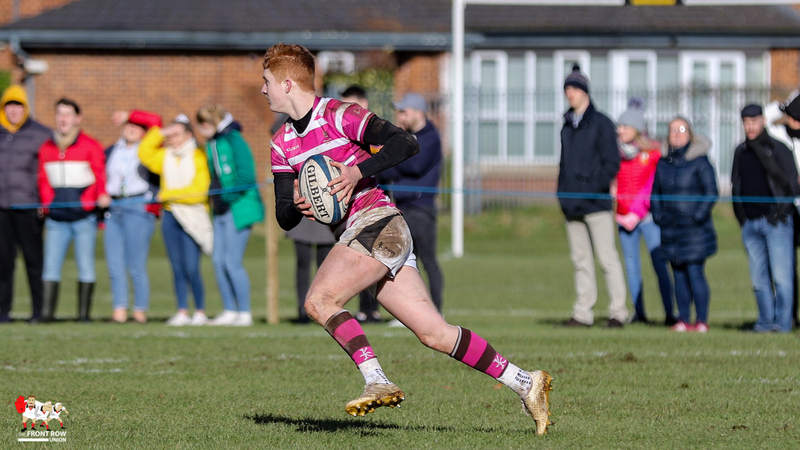 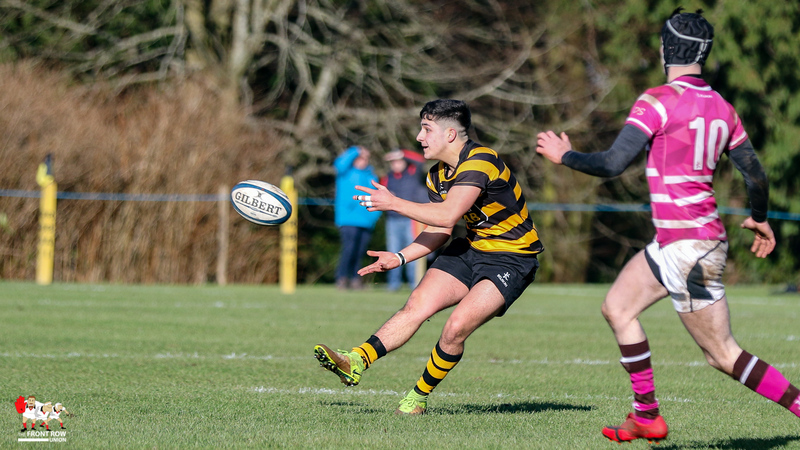 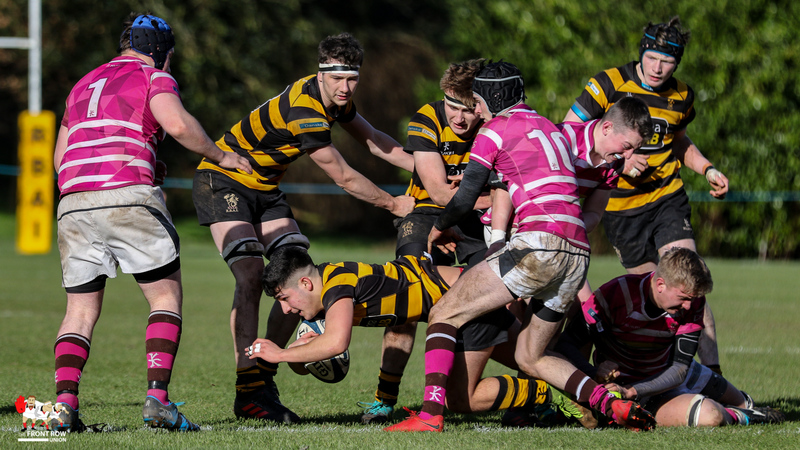 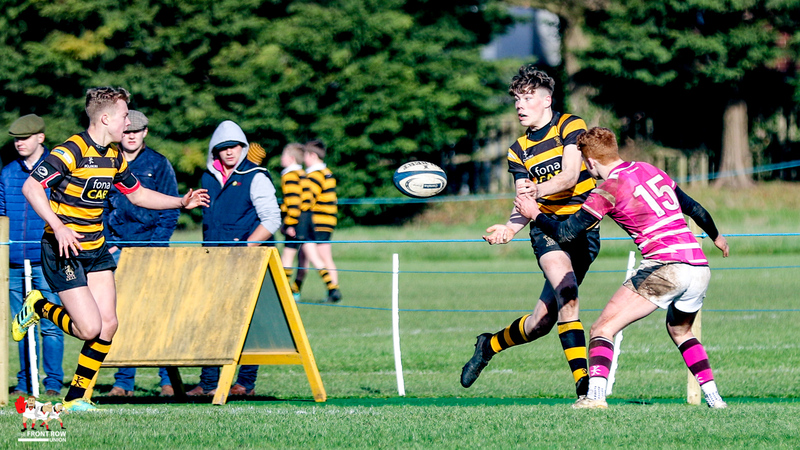 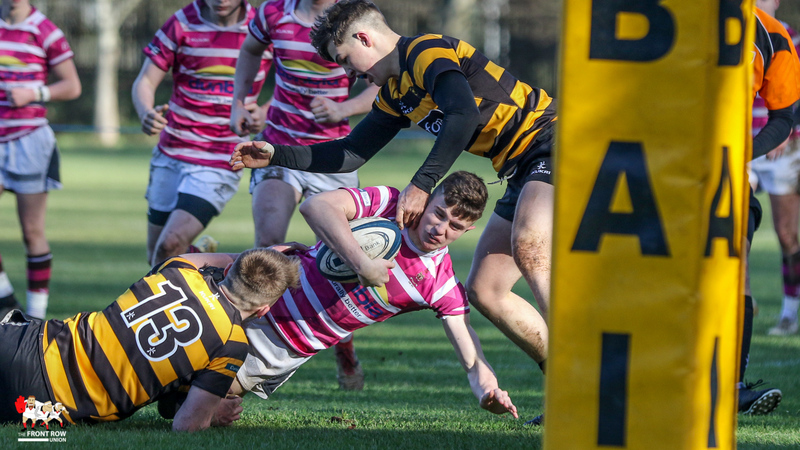 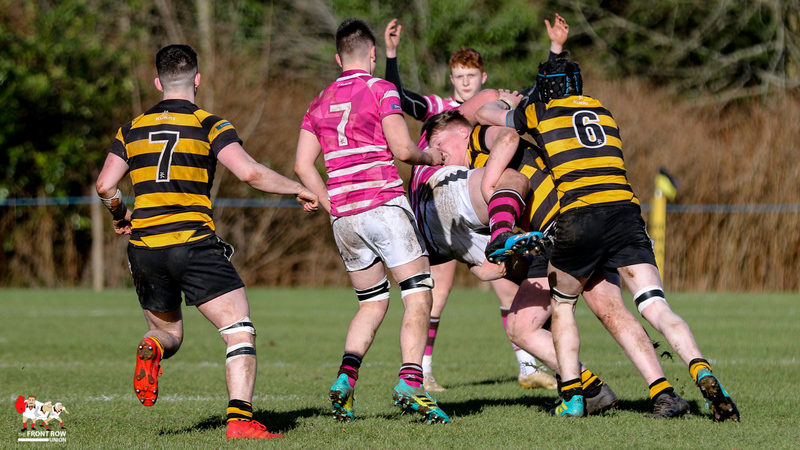 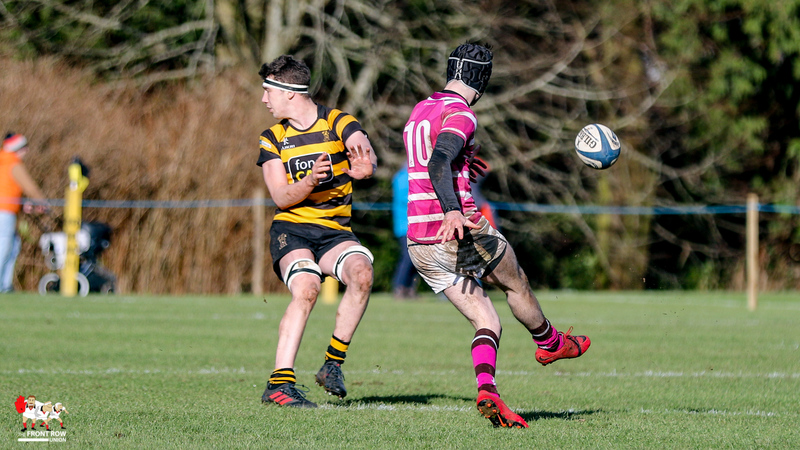 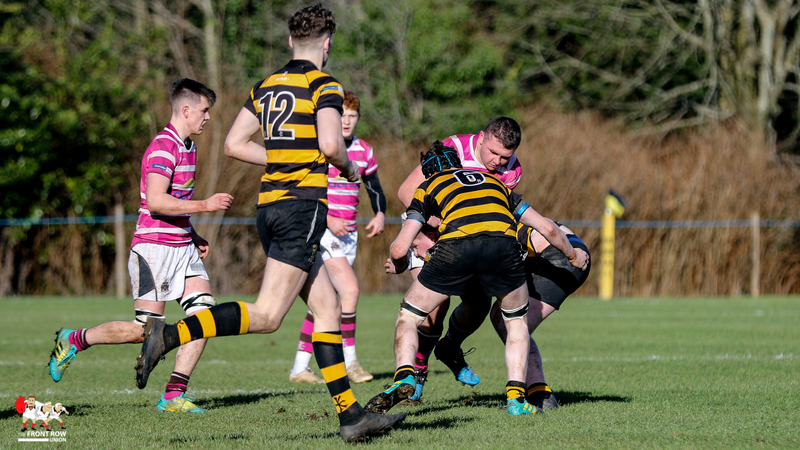 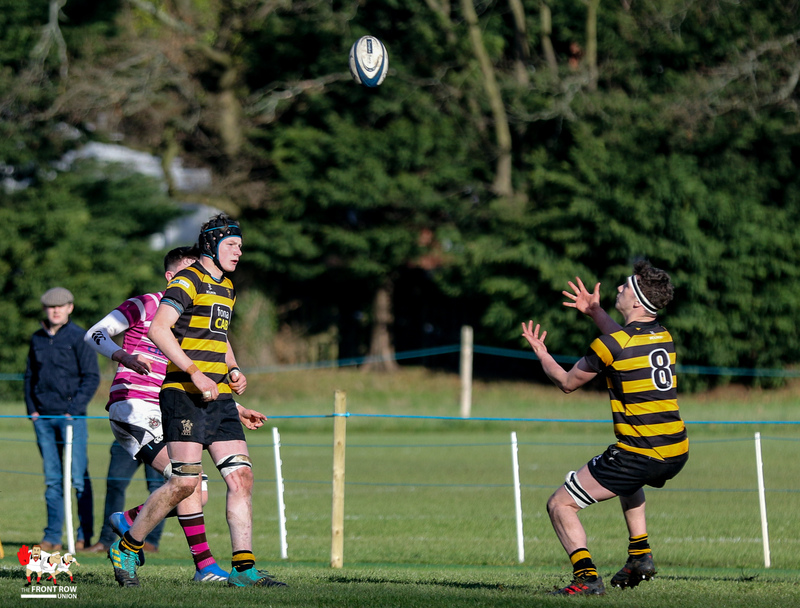 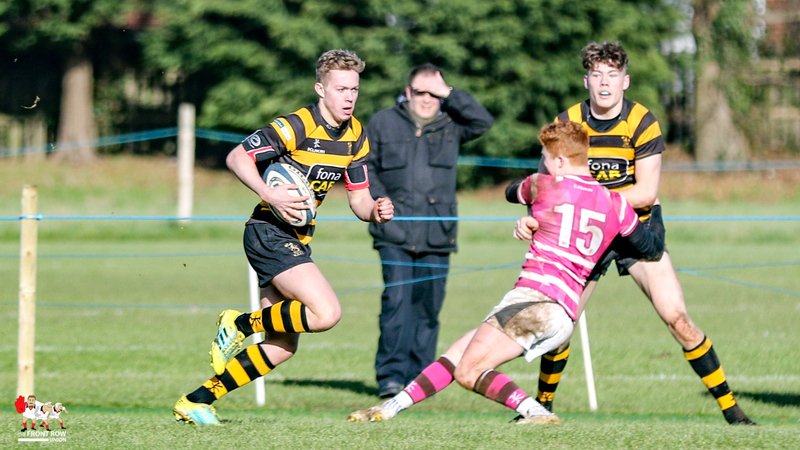 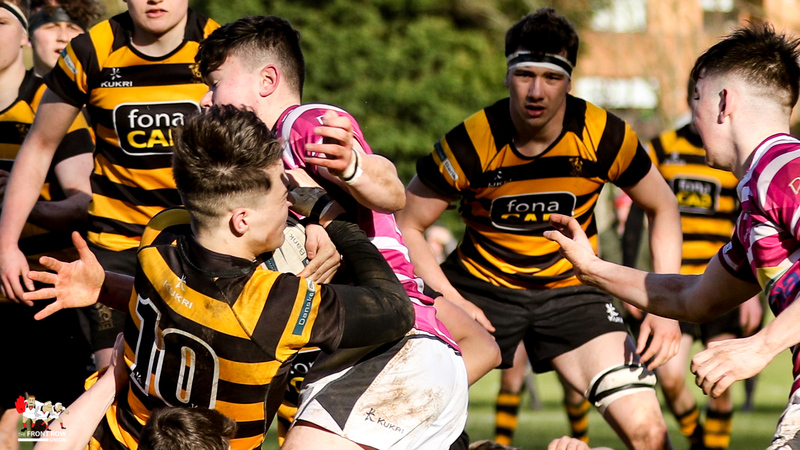 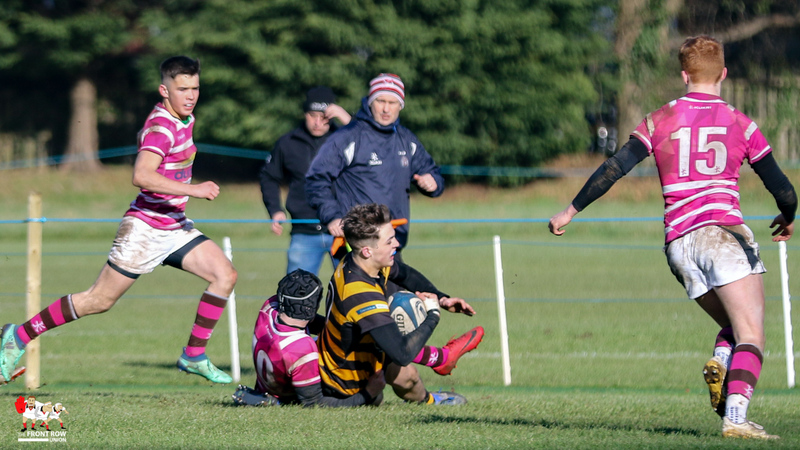 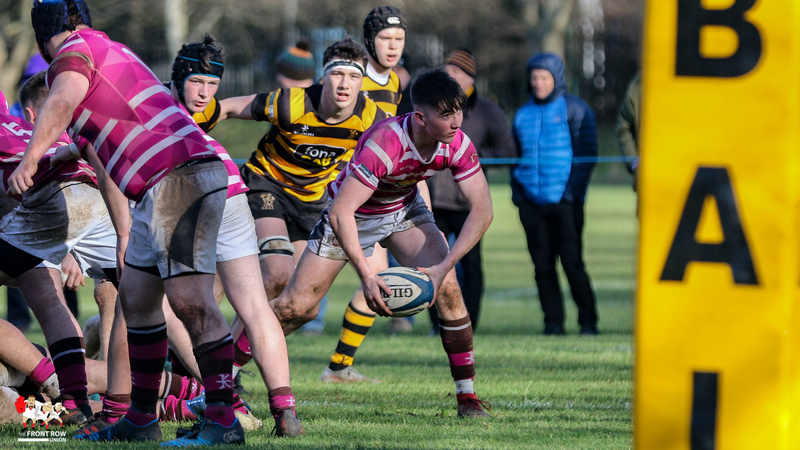 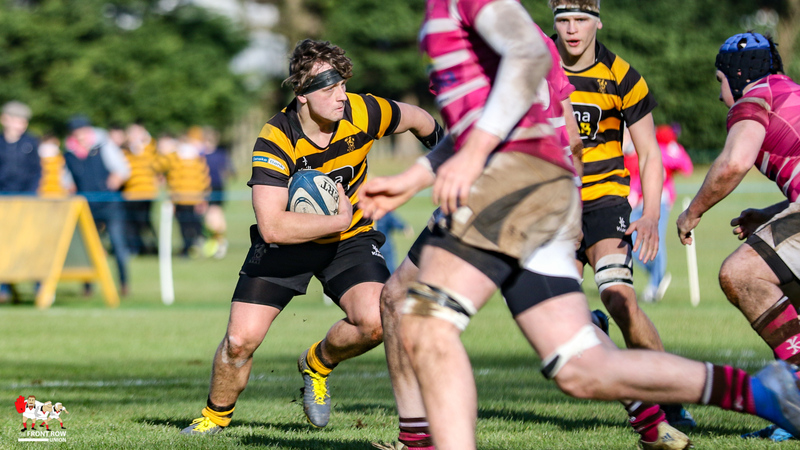 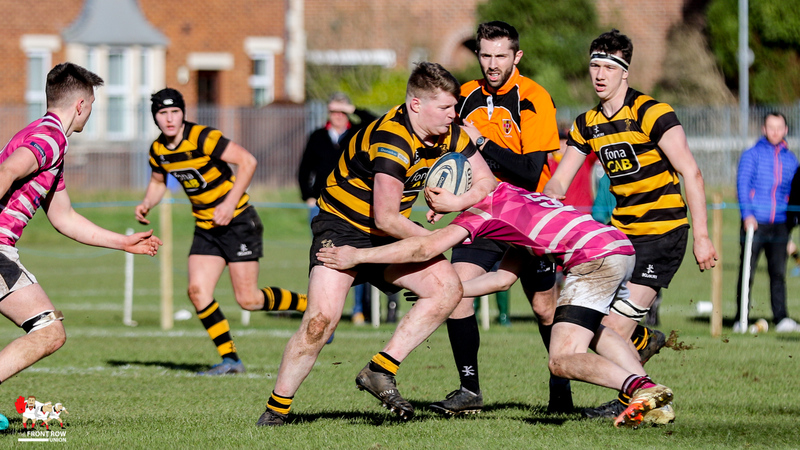 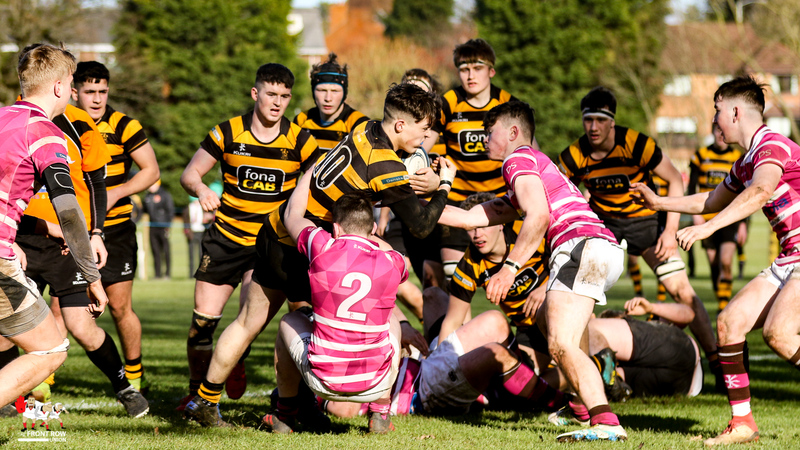 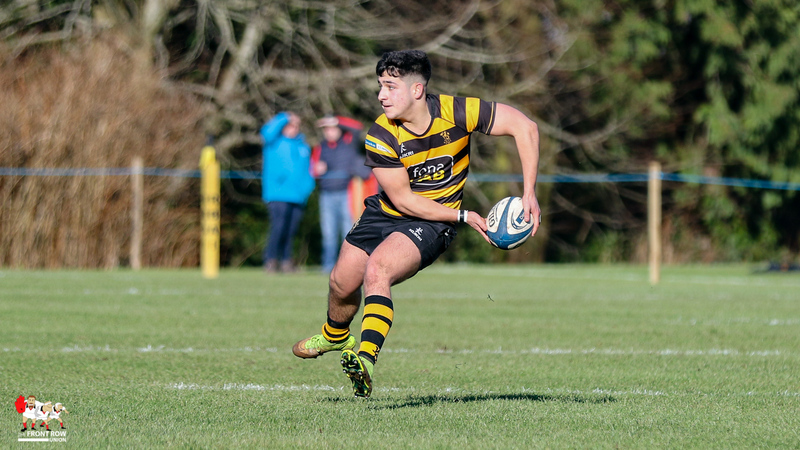 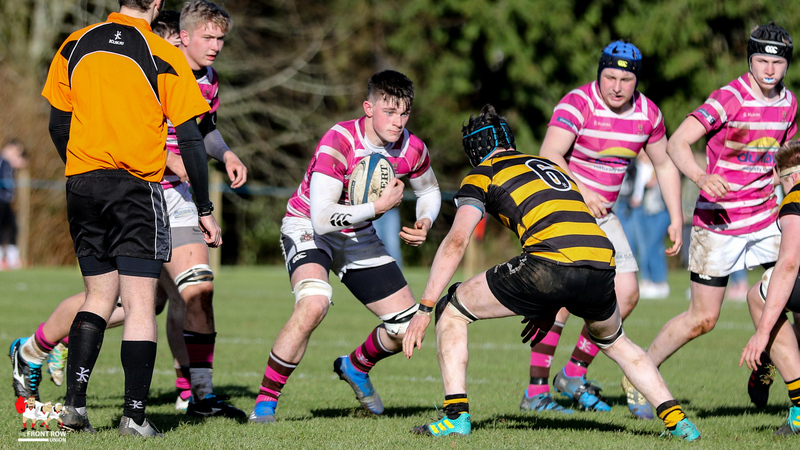 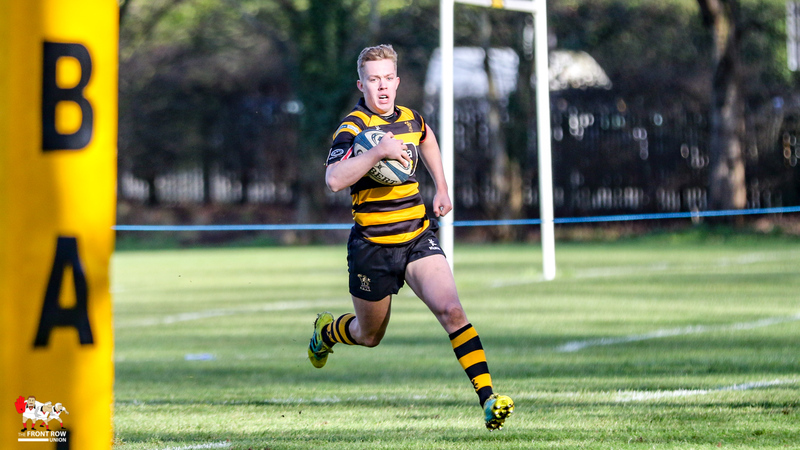 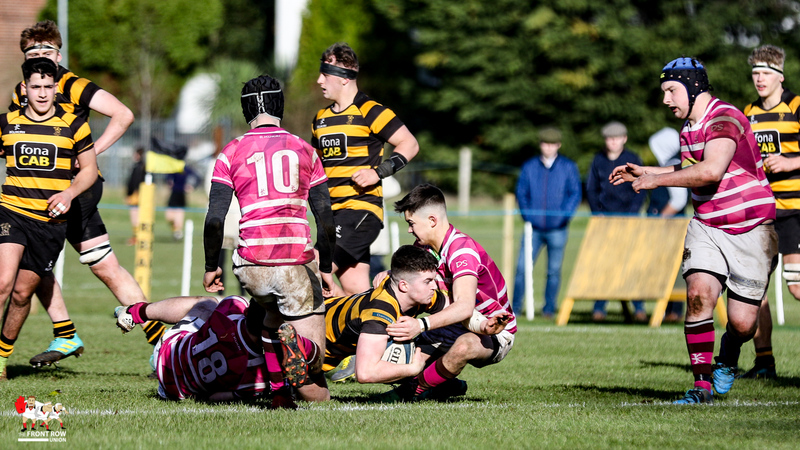 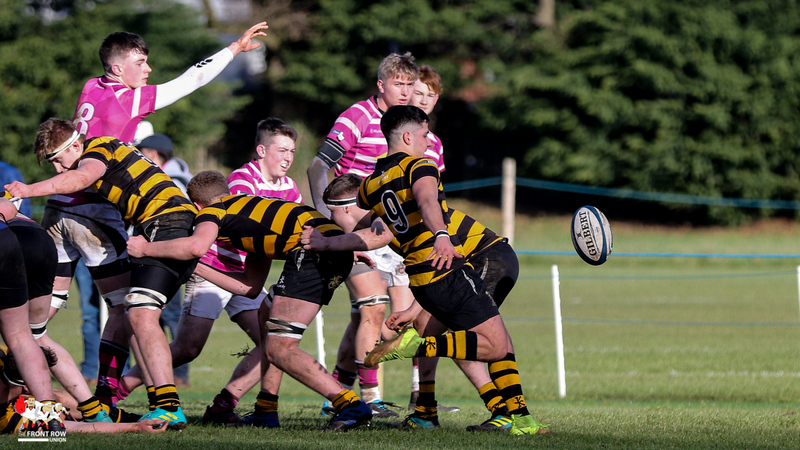 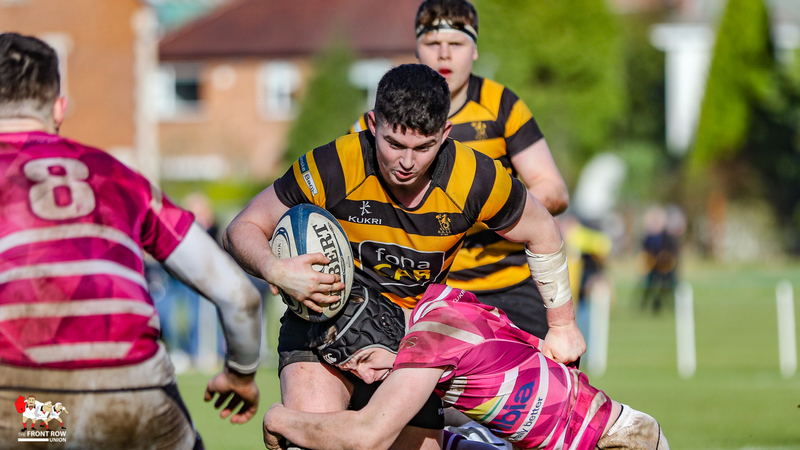 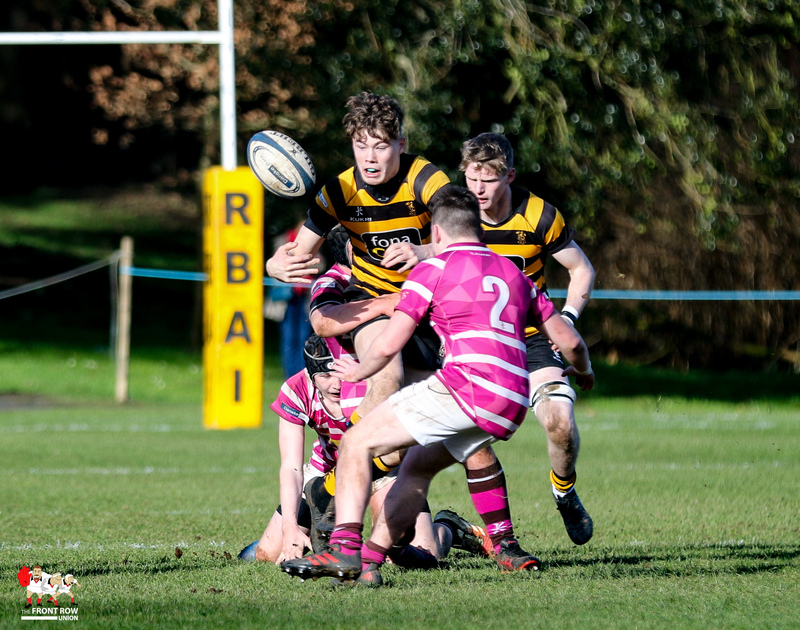 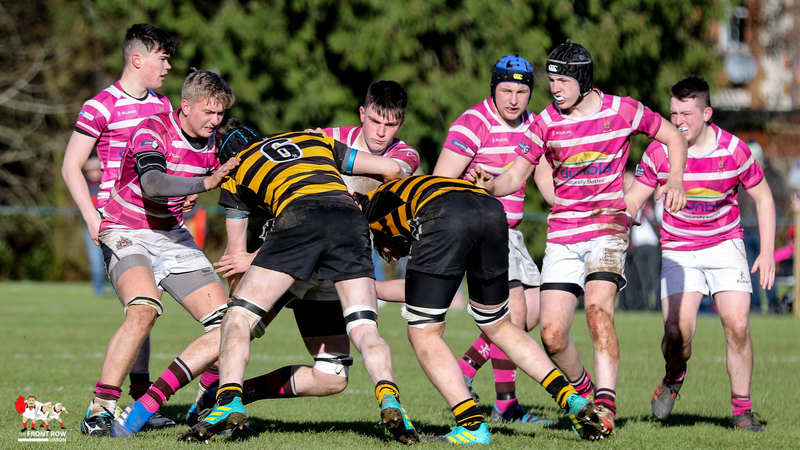 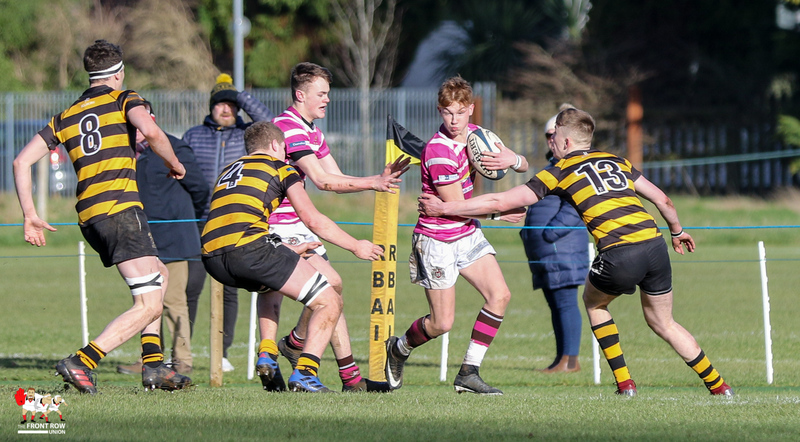 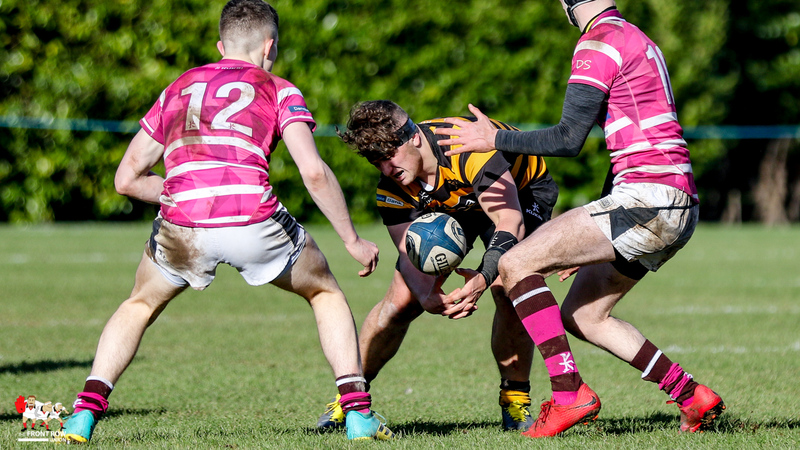 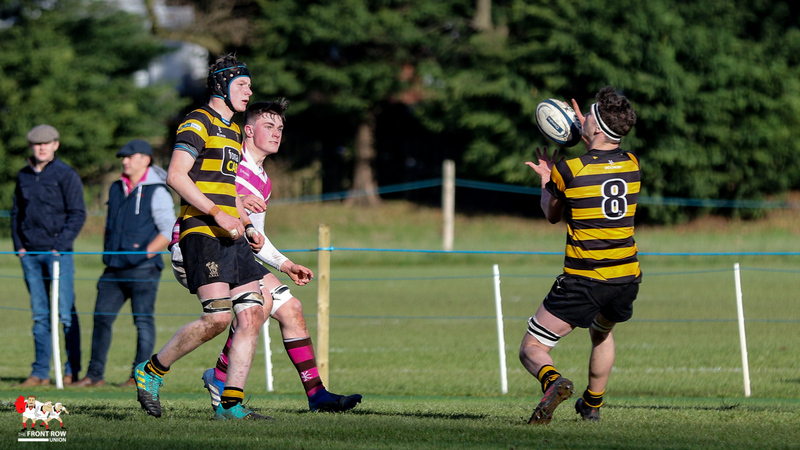 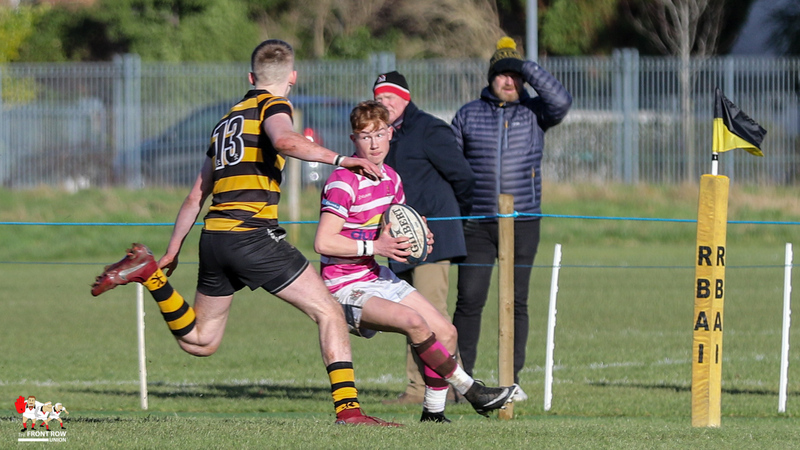 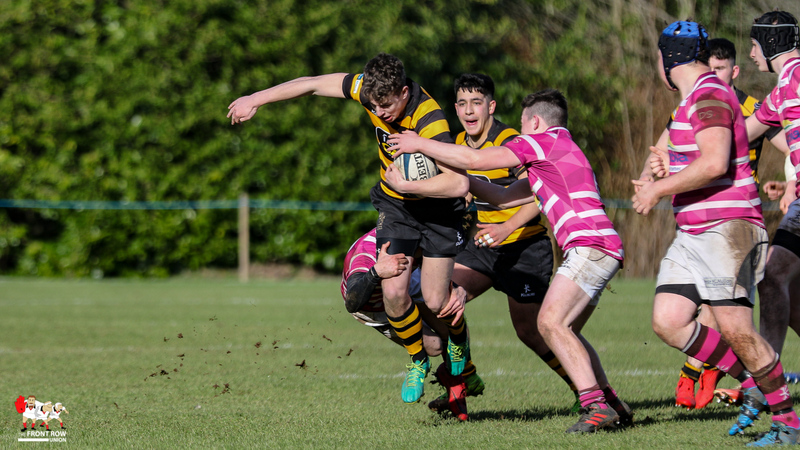 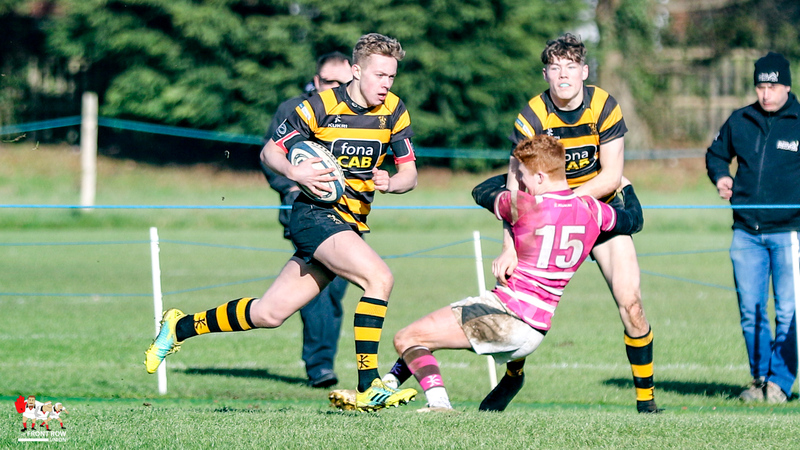 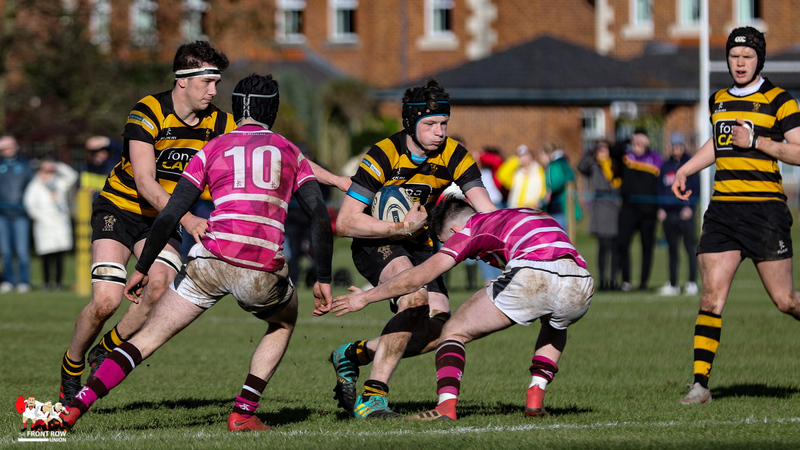 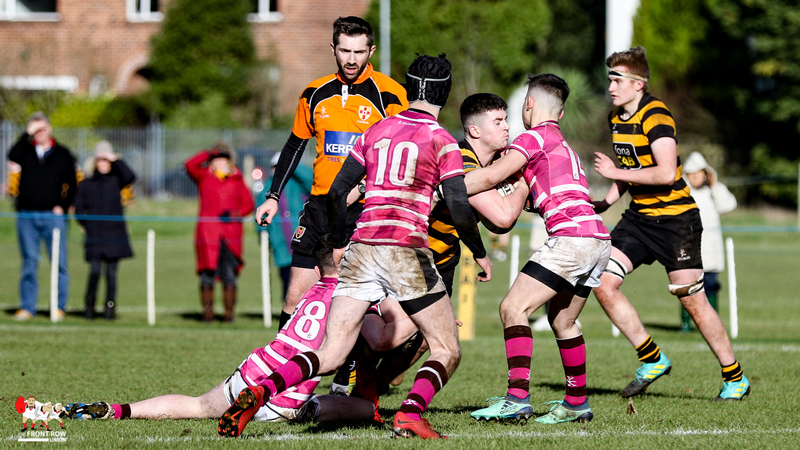 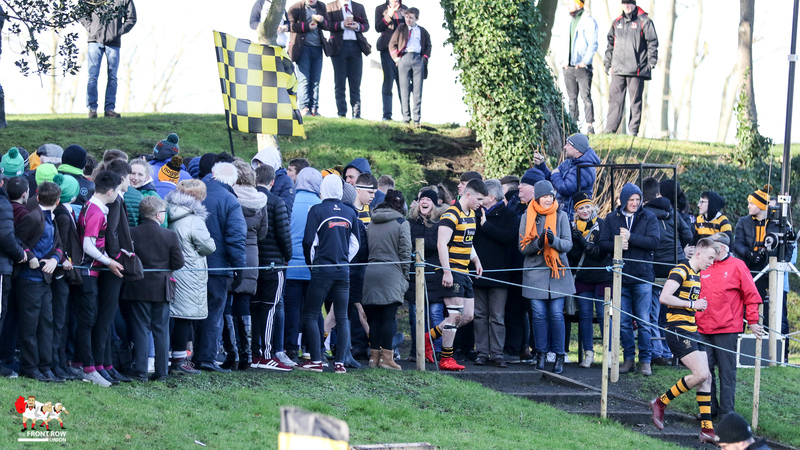 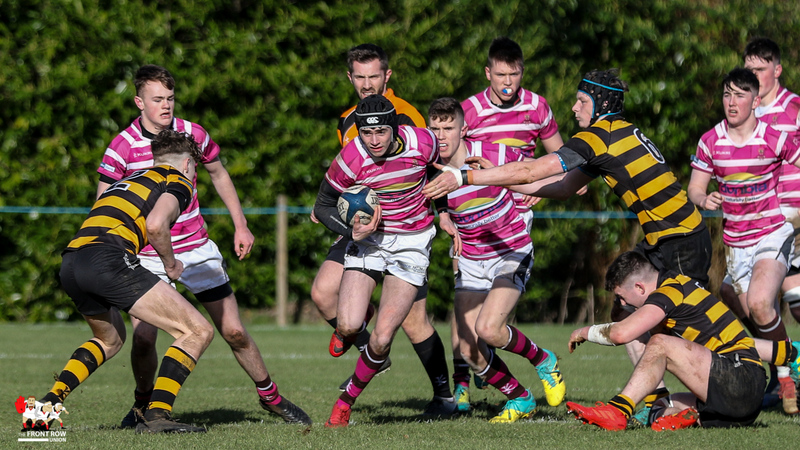 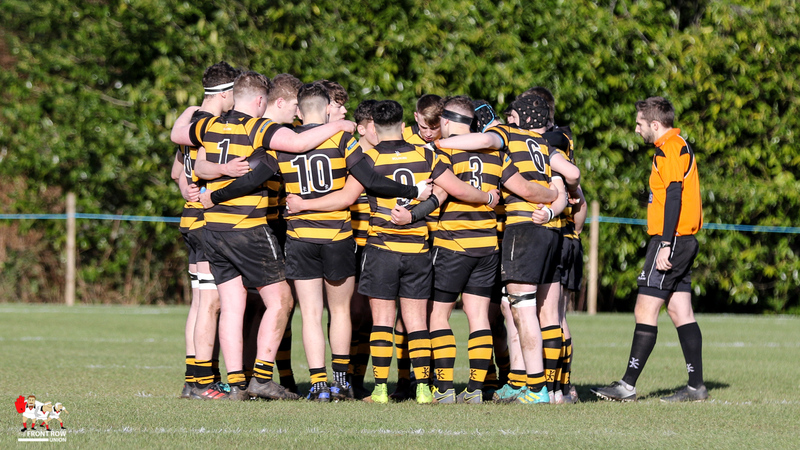 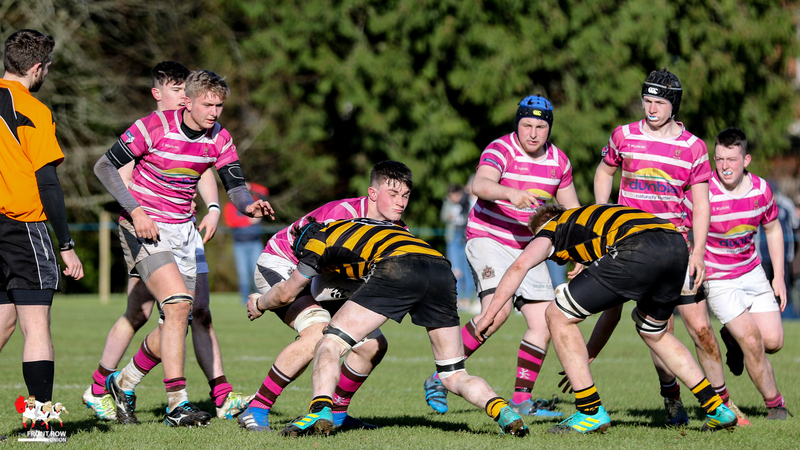 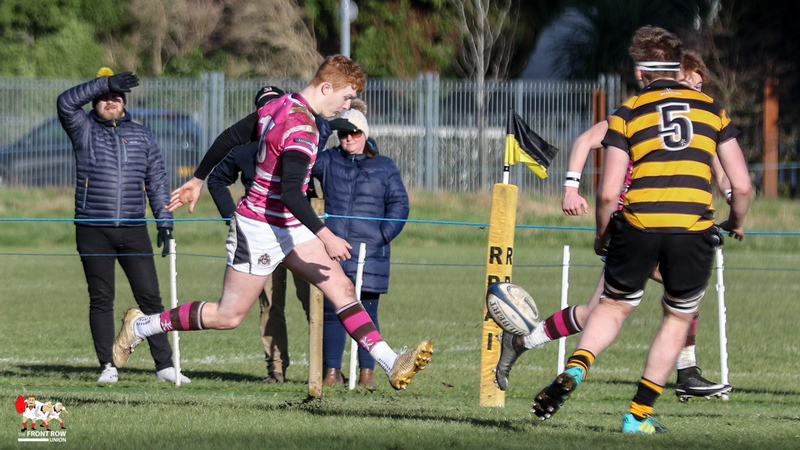 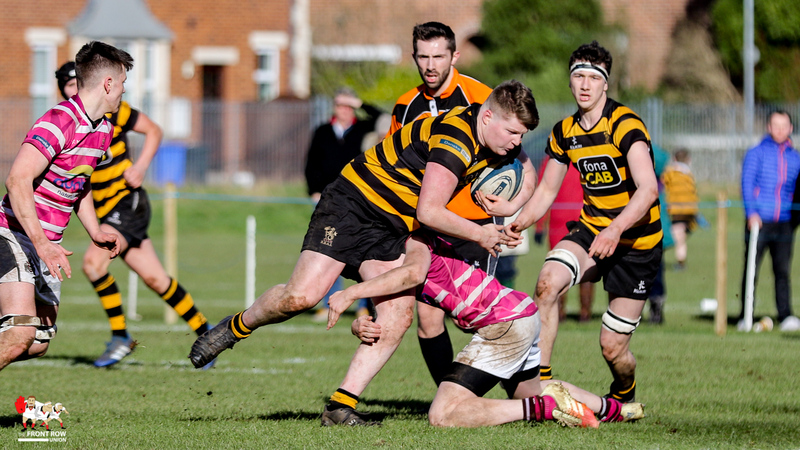 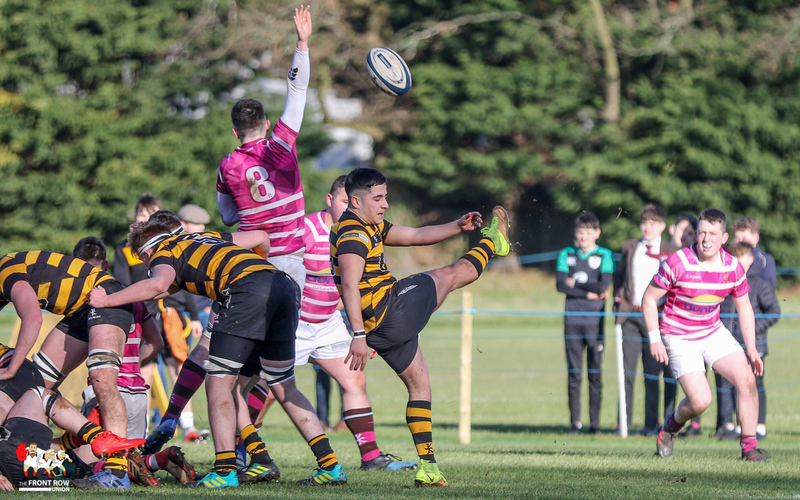 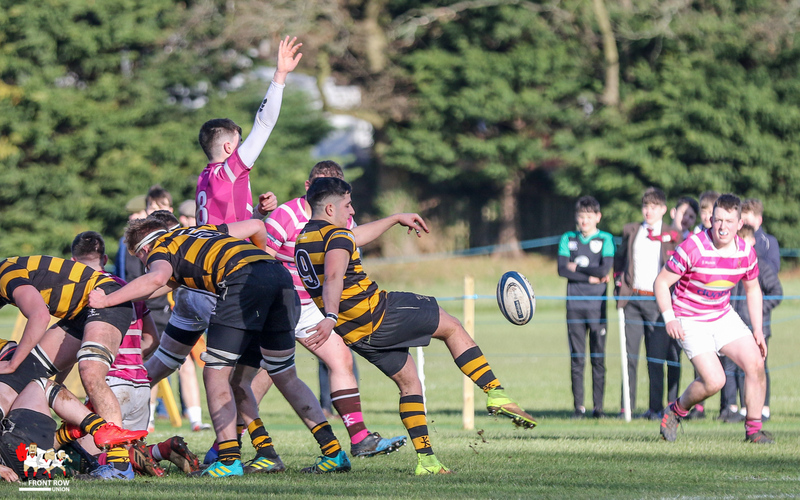 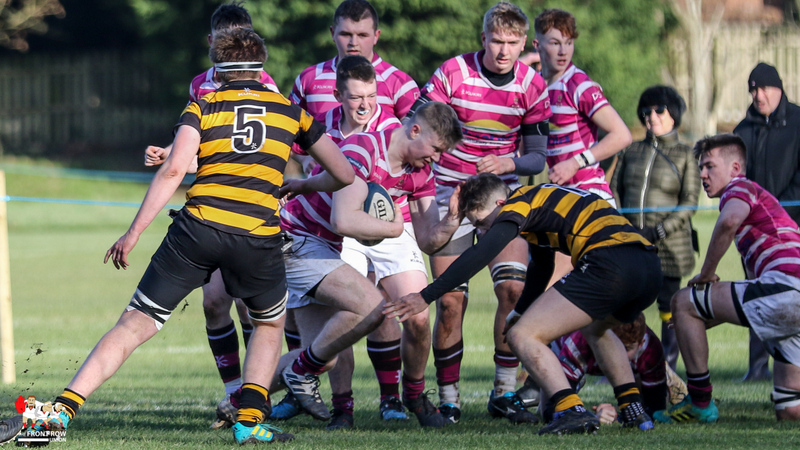 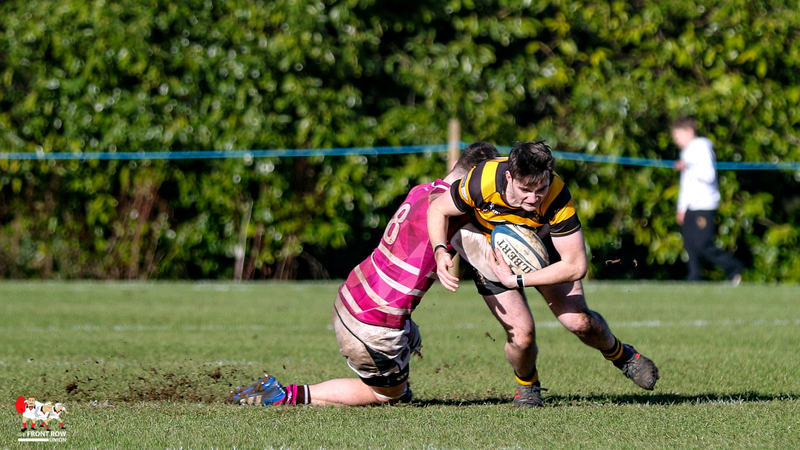 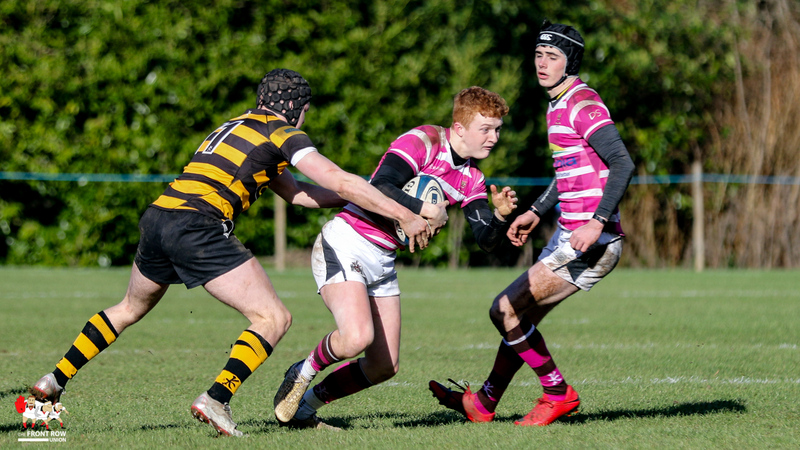 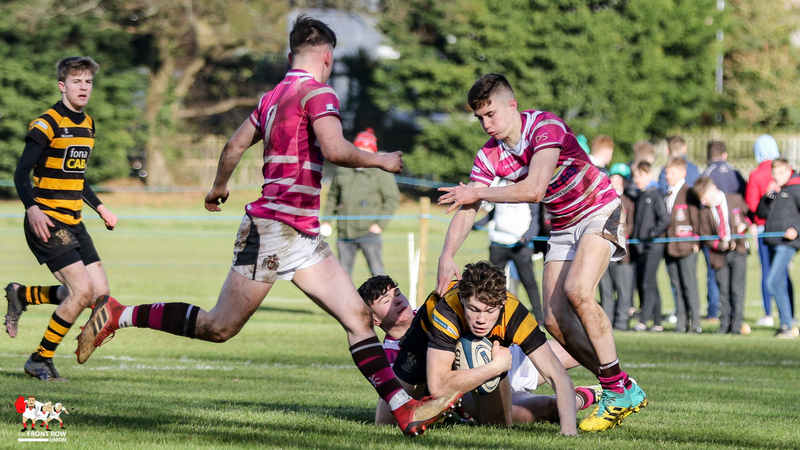 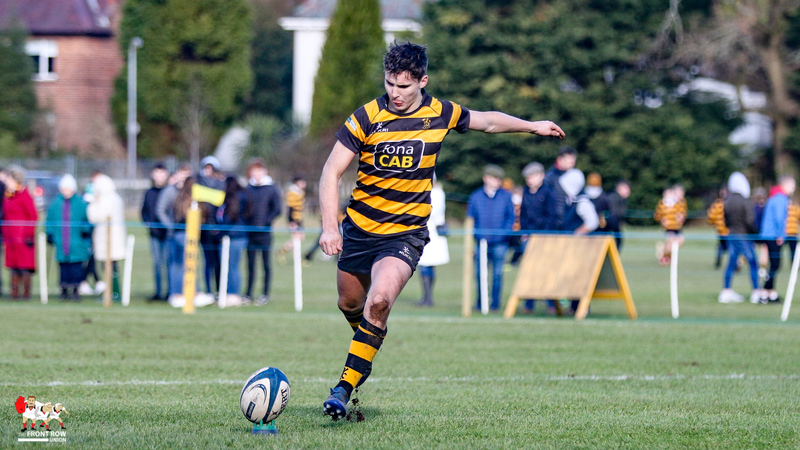 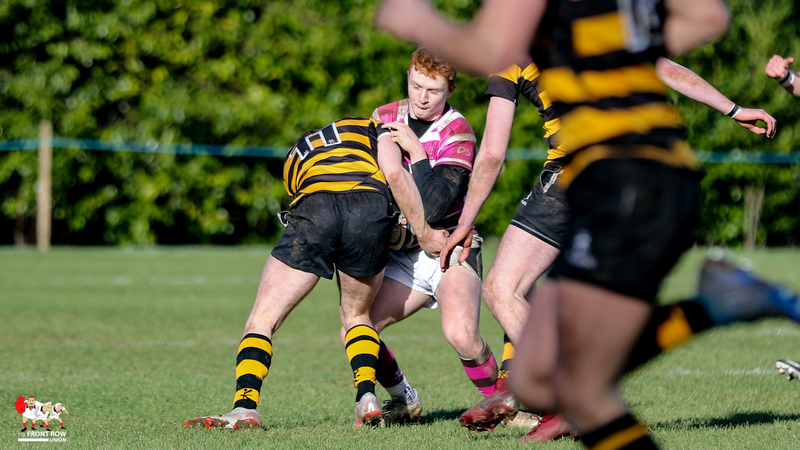 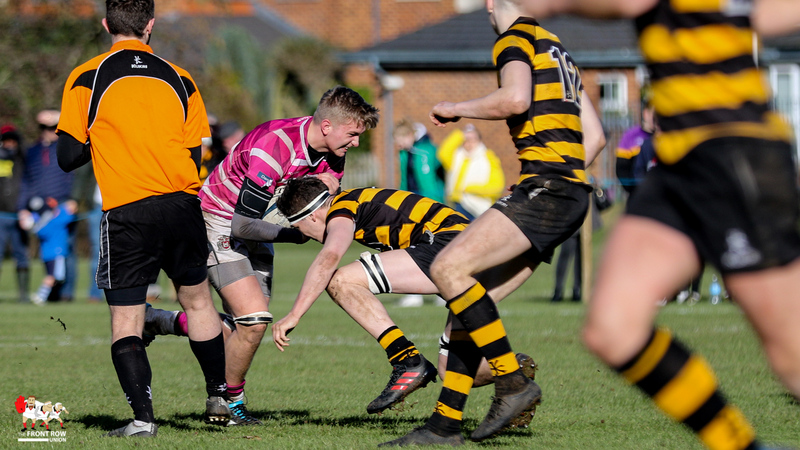 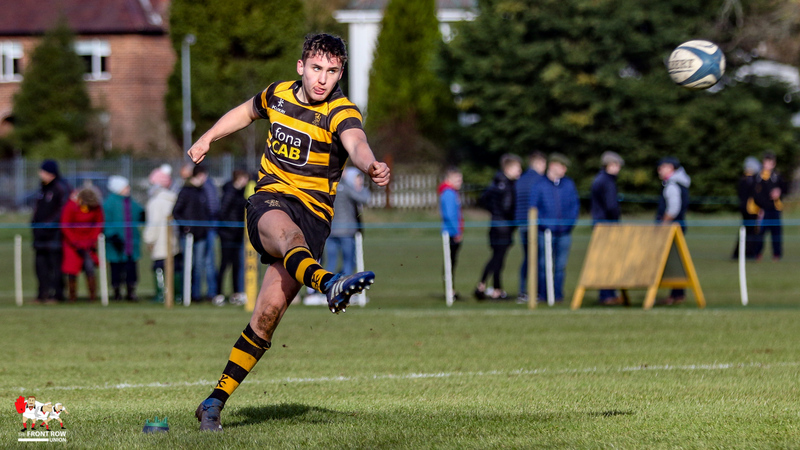 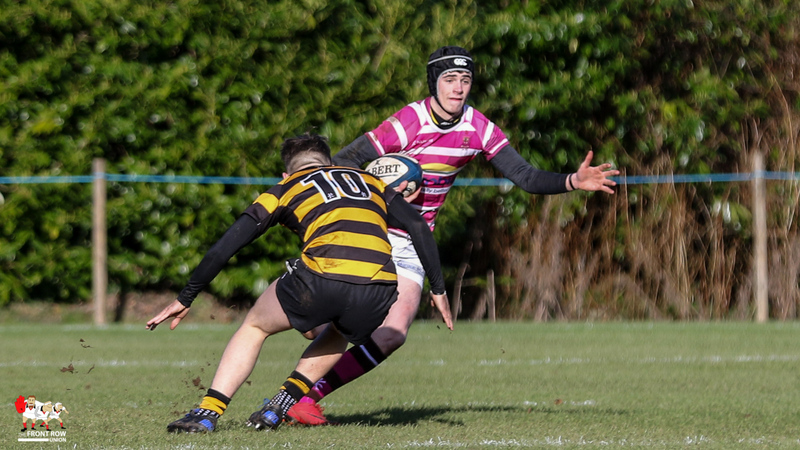 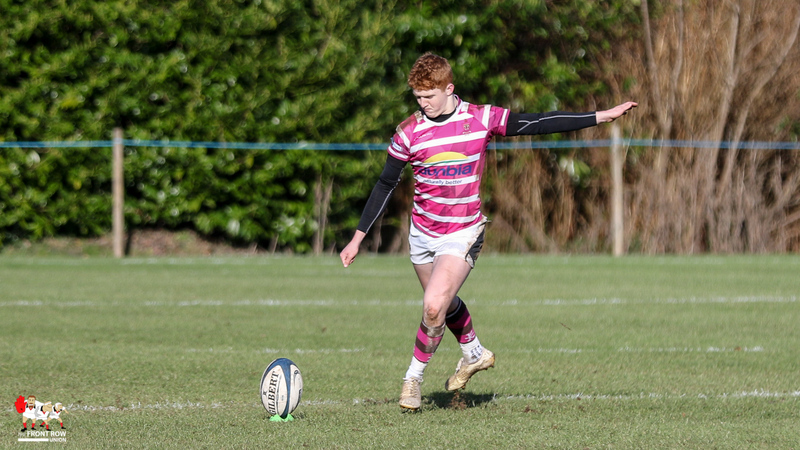 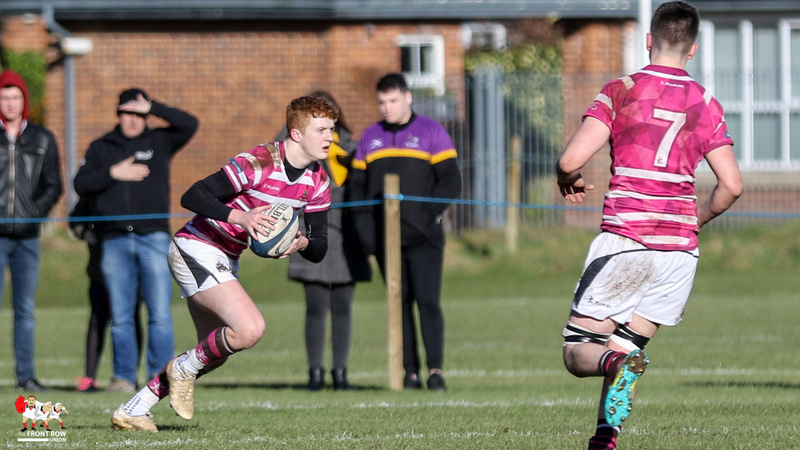 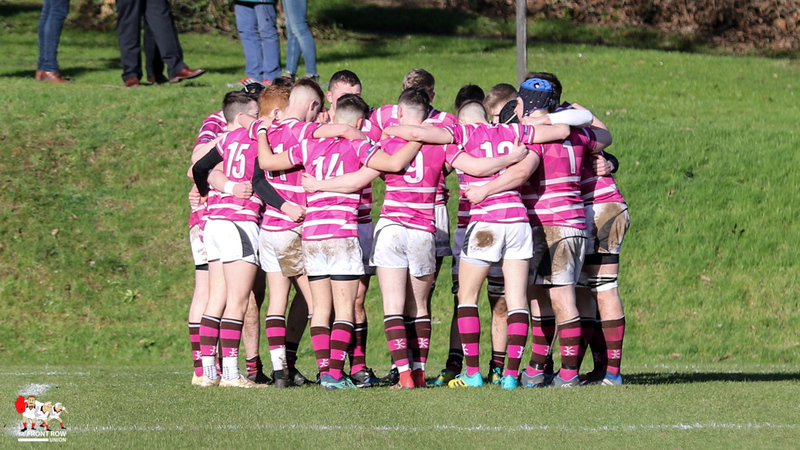 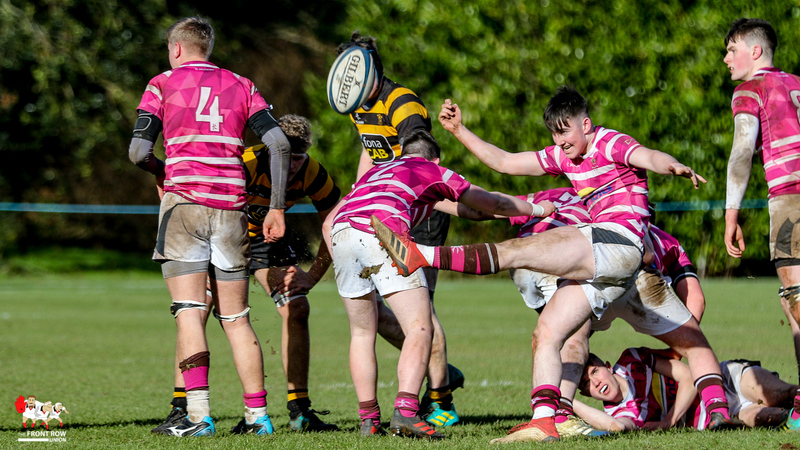 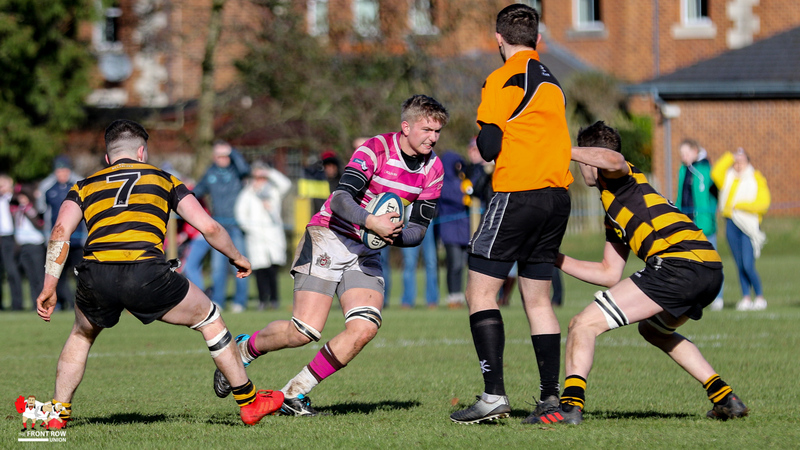 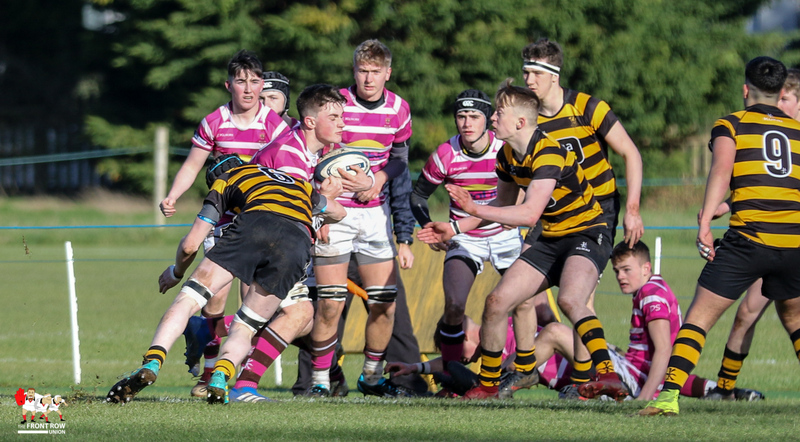 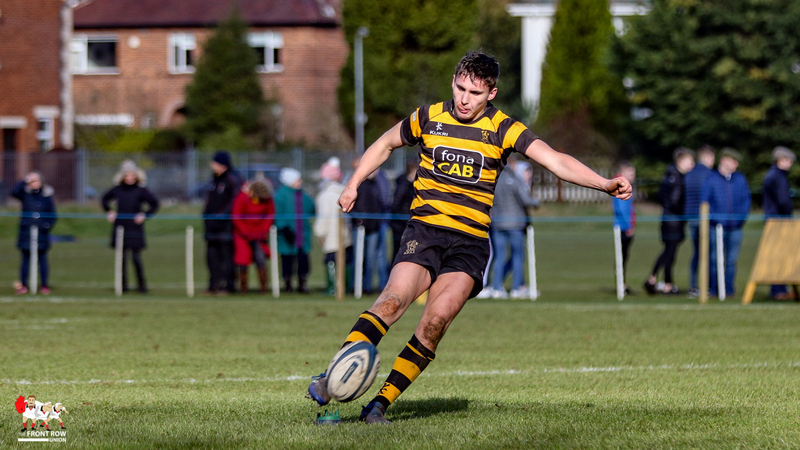 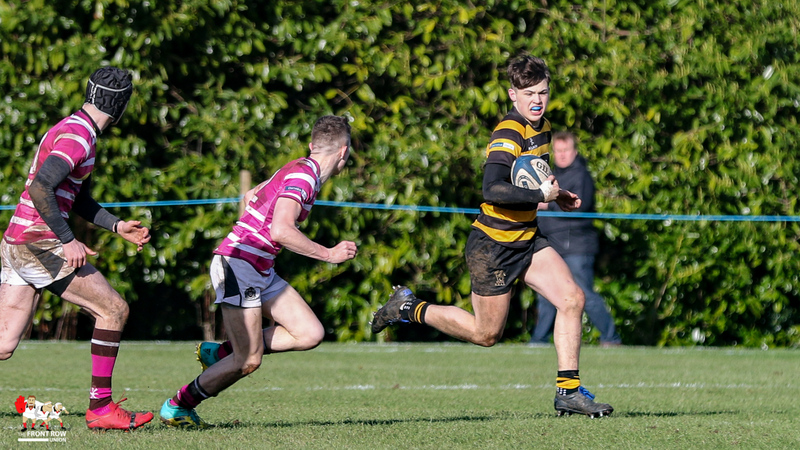 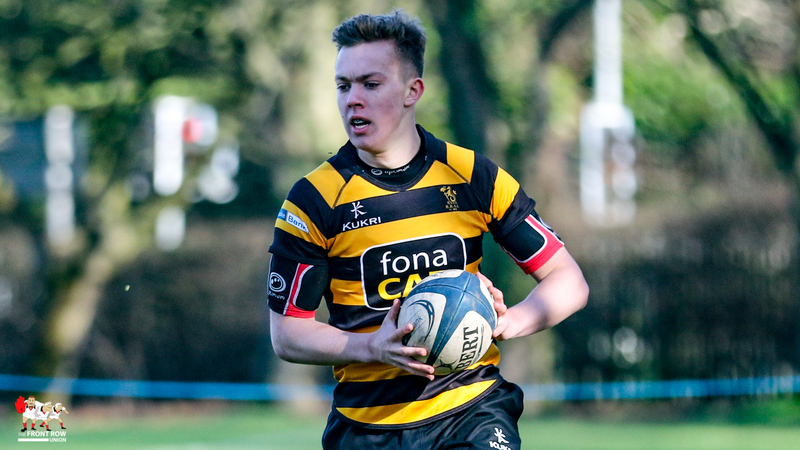 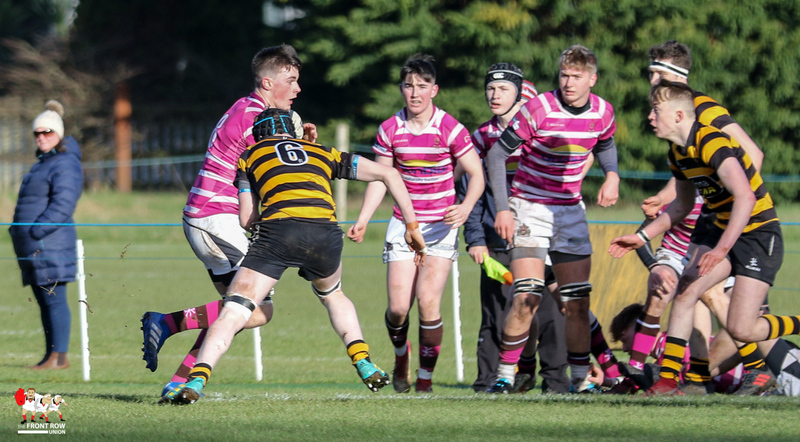 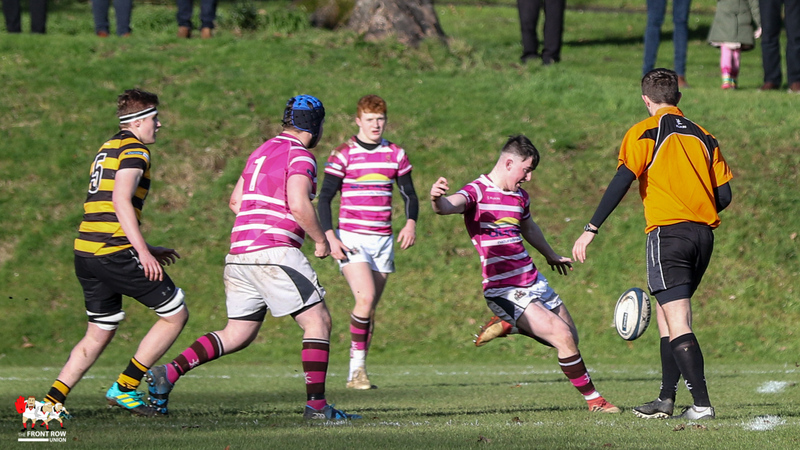 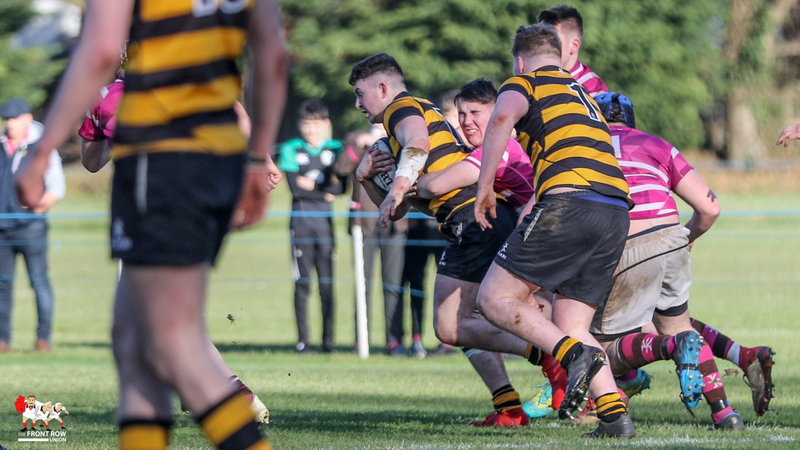 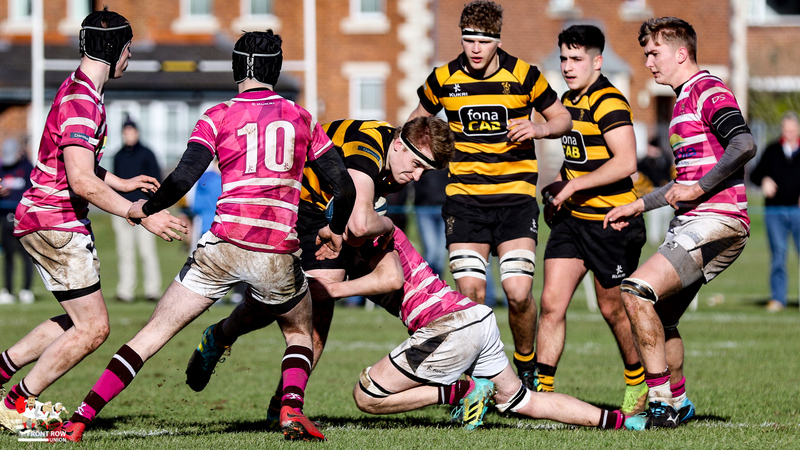 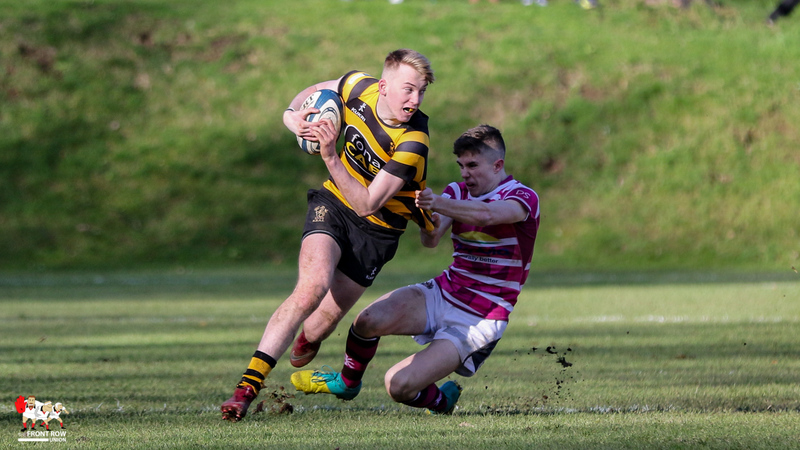 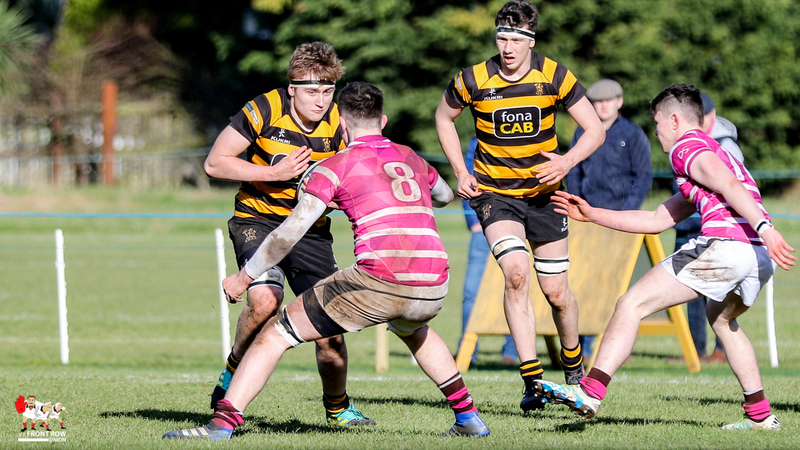 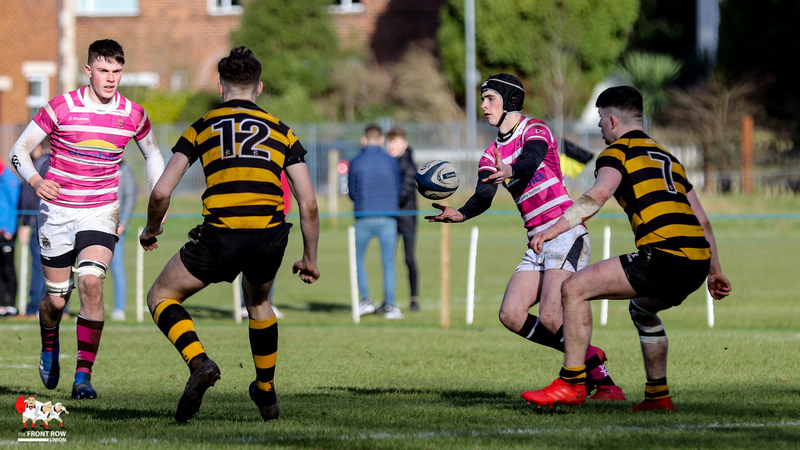 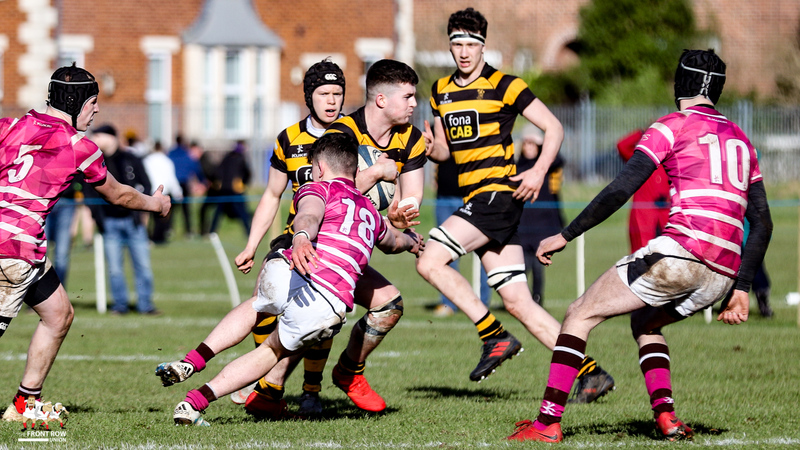 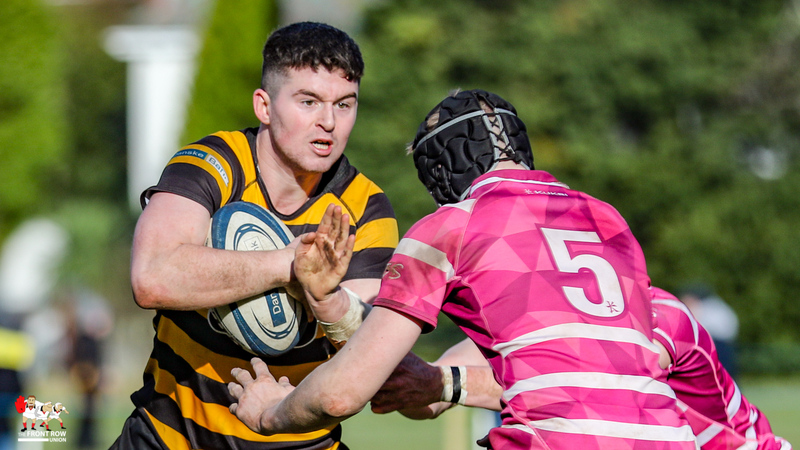 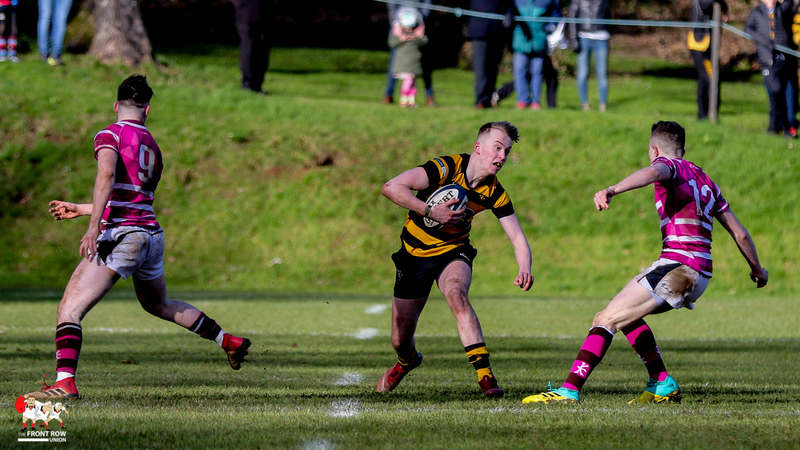 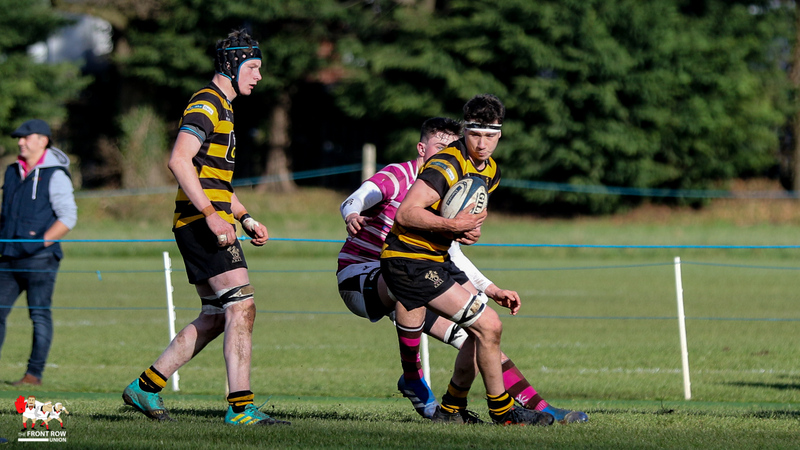 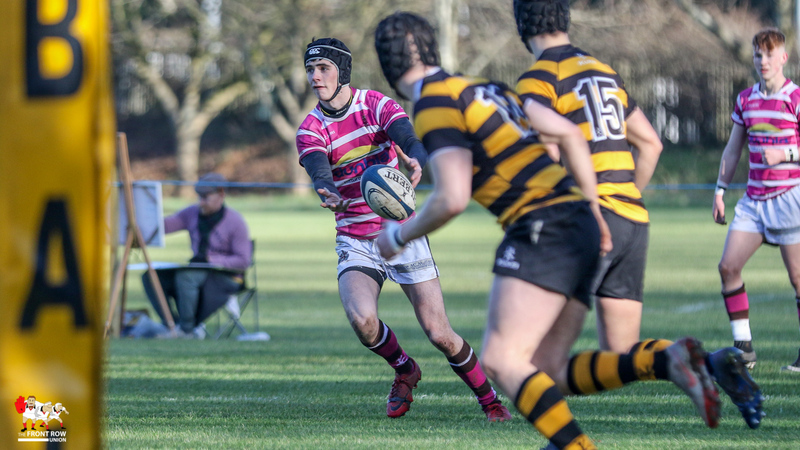 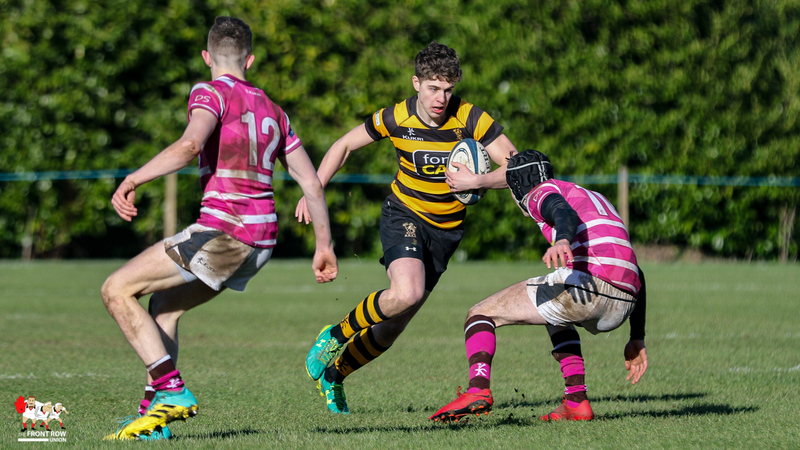 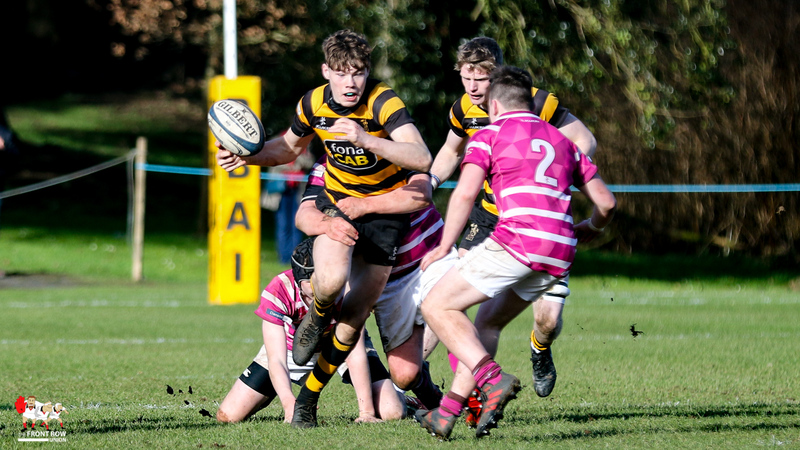 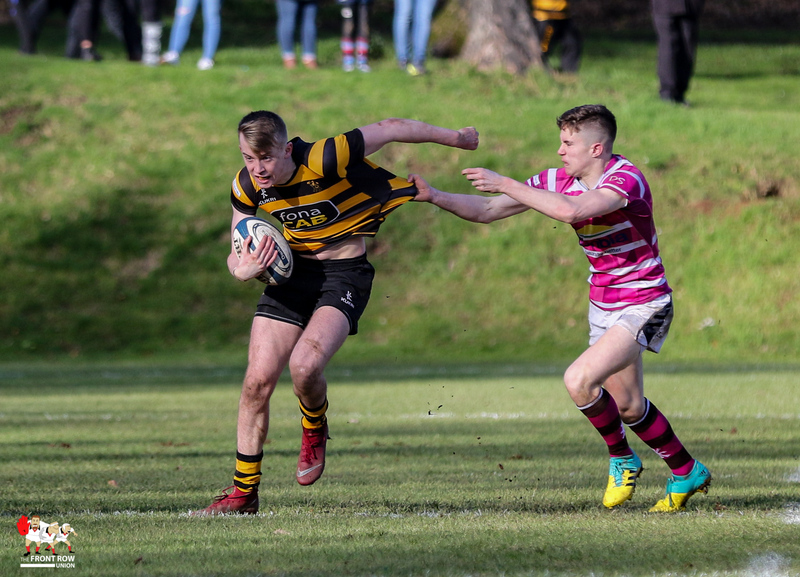 Royal Belfast Academical Institution came out well on top against a hard working Royal School Dungannon on Saturday morning in the 4th Round of the Ulster Schools Cup, the home side recording a 38 – 0 win. 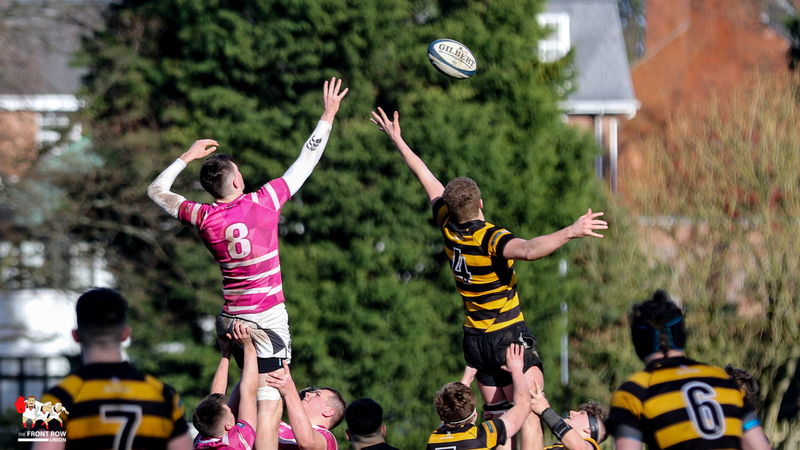 RBAI looked sharp from the off but it was their dominant lineout that made all the difference with Dungannon unable to gain any relief through the big boot of Luke McMullan, most lineouts giving possession back to the hosts. 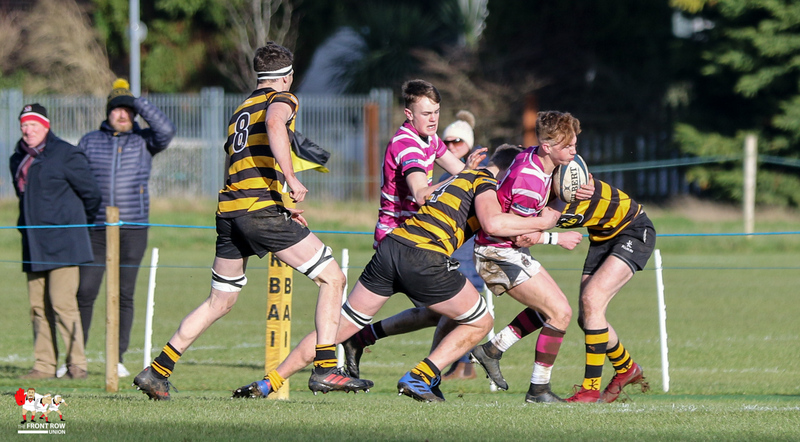 The home side ran in four tries in the first half with Max Preston, Bradley McNamara, Jude Postlethwaite, Jared Waite, Rory Adair all crossing. 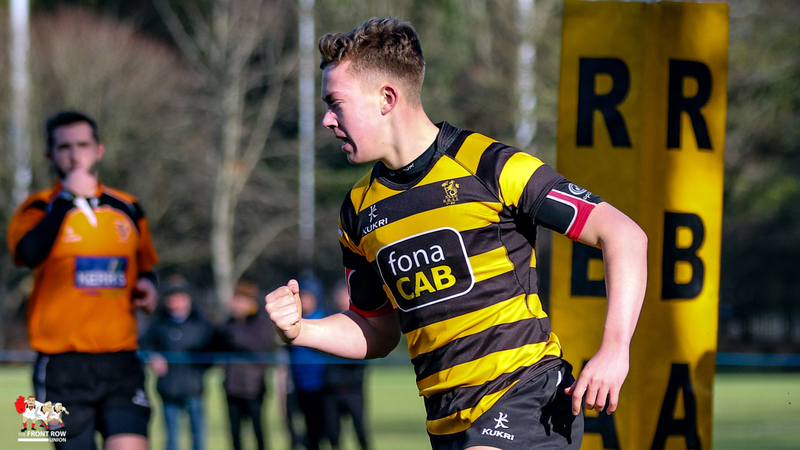 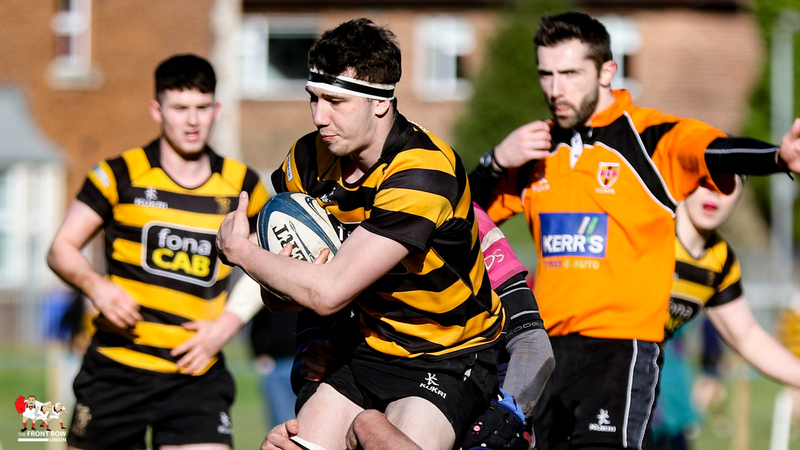 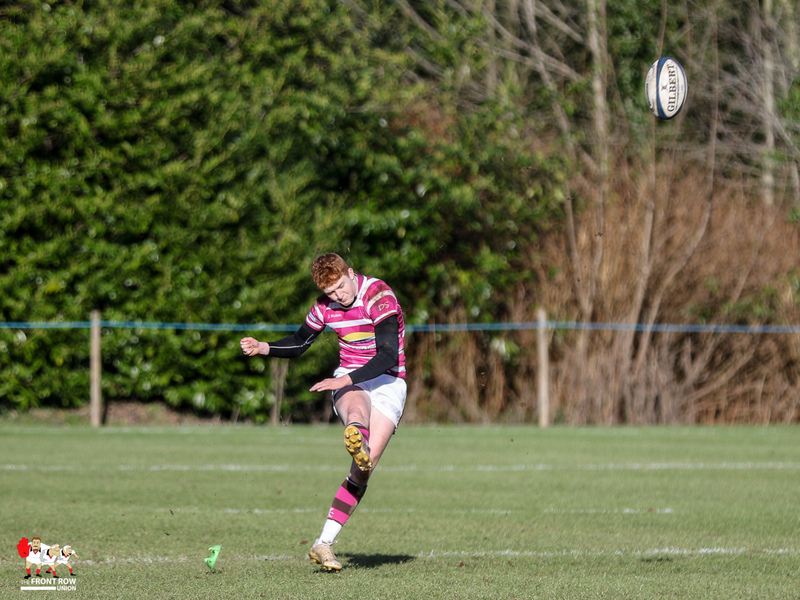 Rory McIlveen and Ronan Boyle converted one each to give RBAI a 24 – 0 lead at the break. 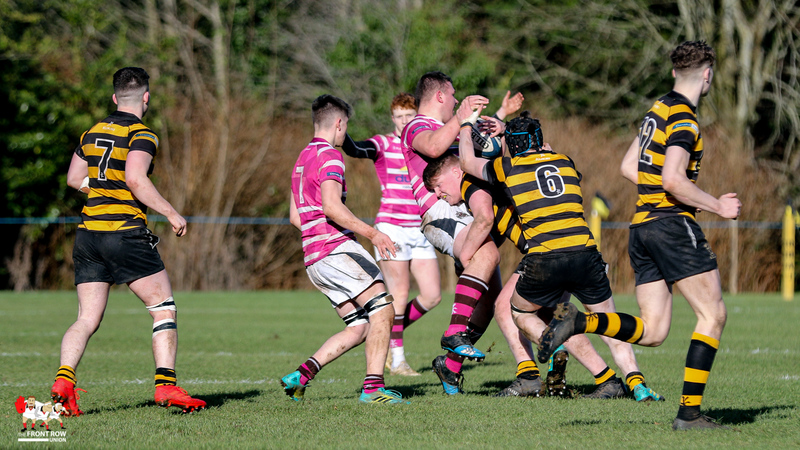 Dungannon enjoyed more territory and possession in the second half but the determined Inst defence held firm and late tries from Rory Adair and Josh Patterson, both converted by McIlveen, added some icing to the cake that was in the oven from half time.